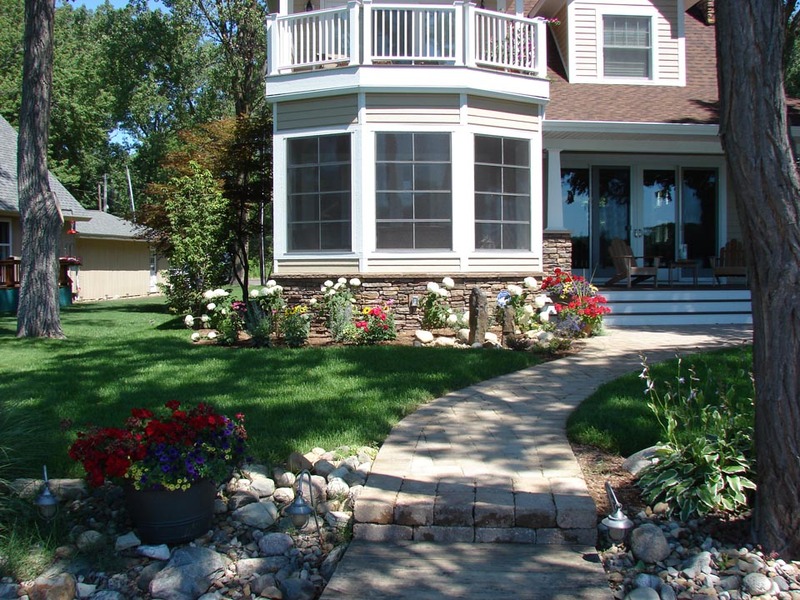 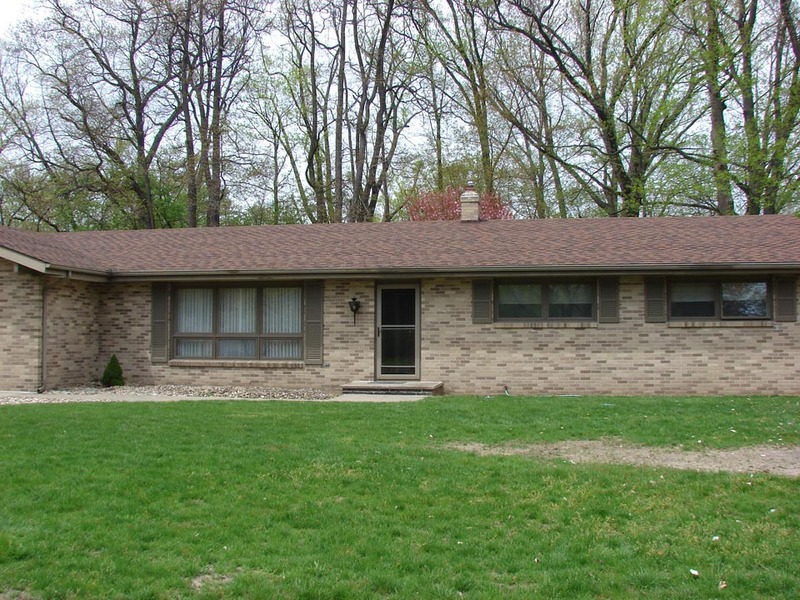 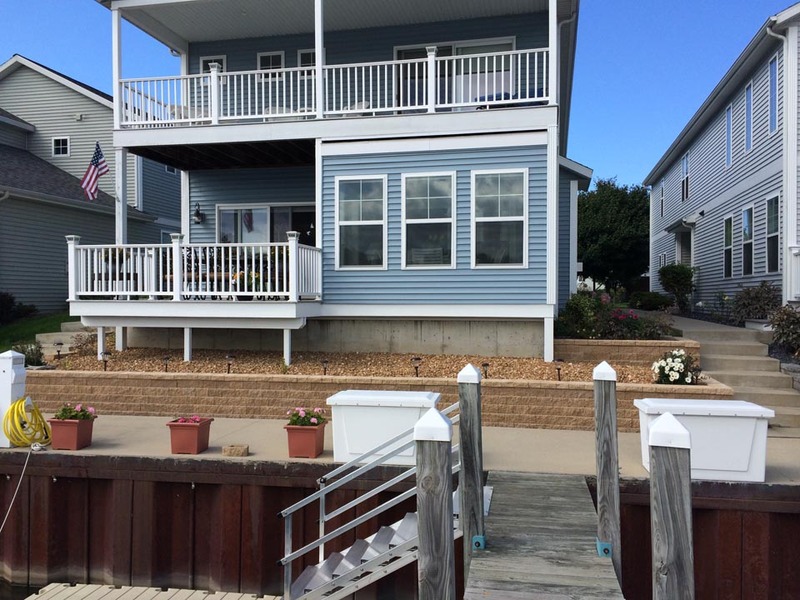 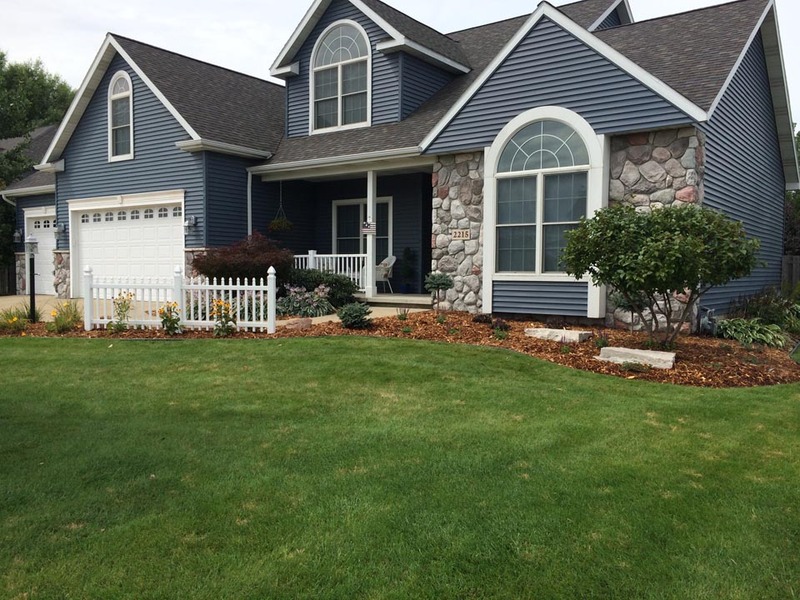 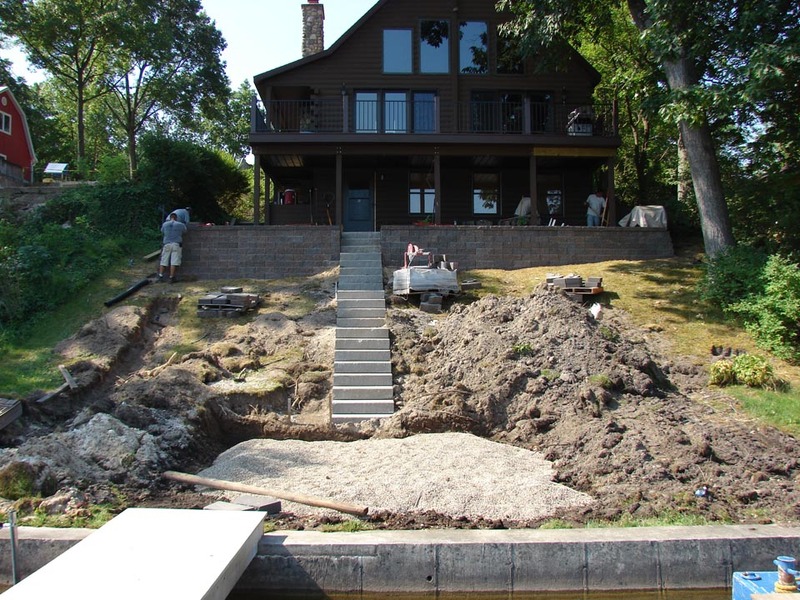 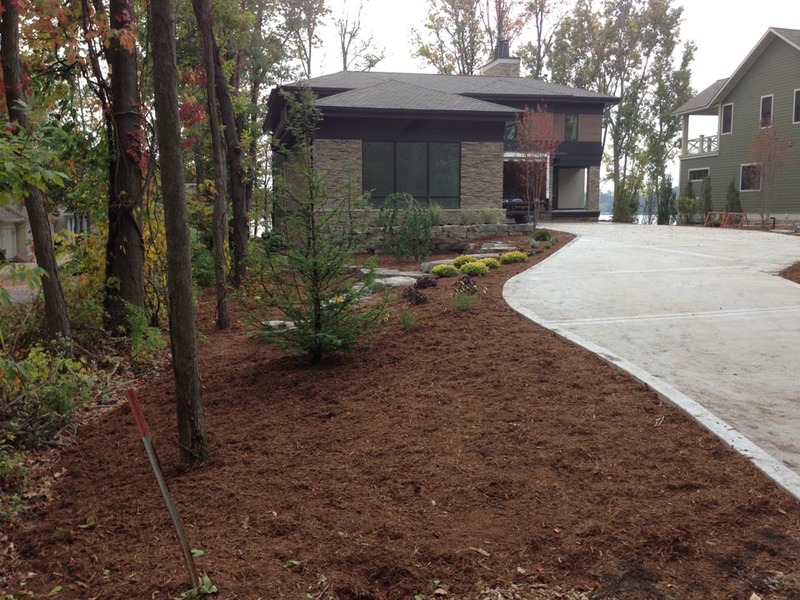 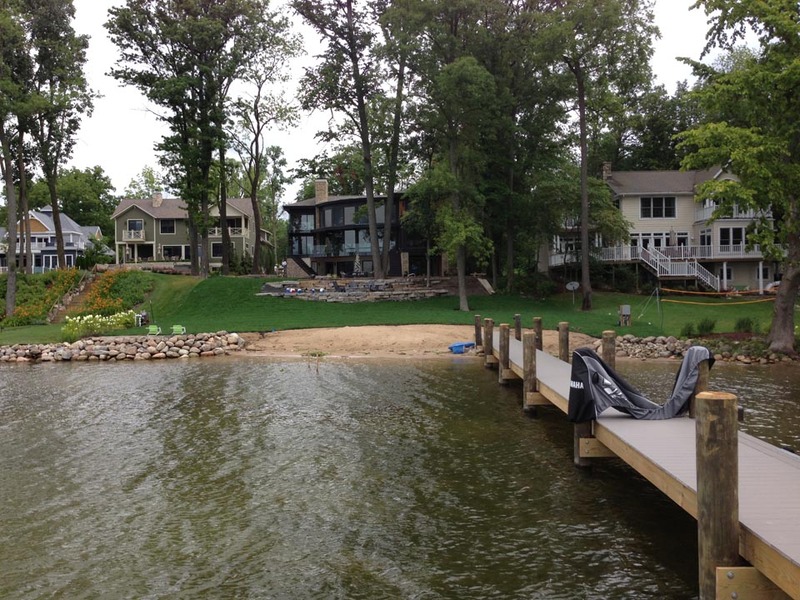 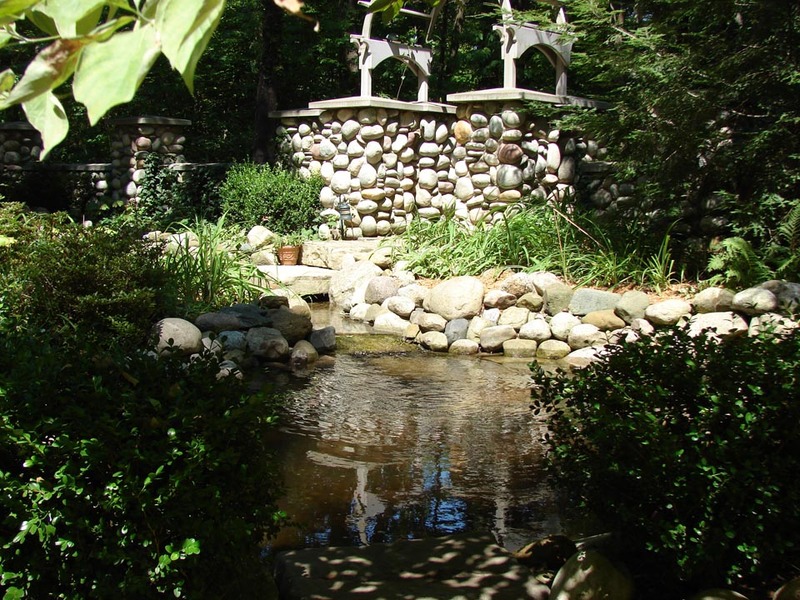 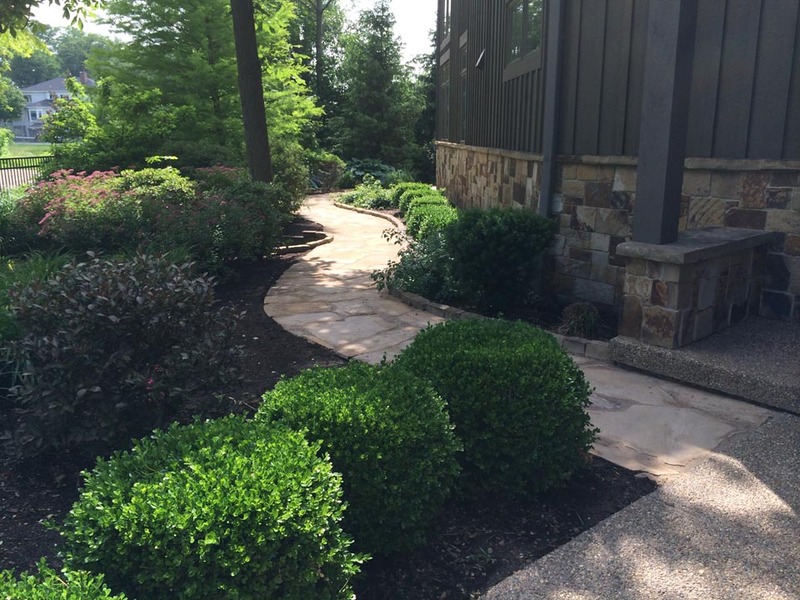 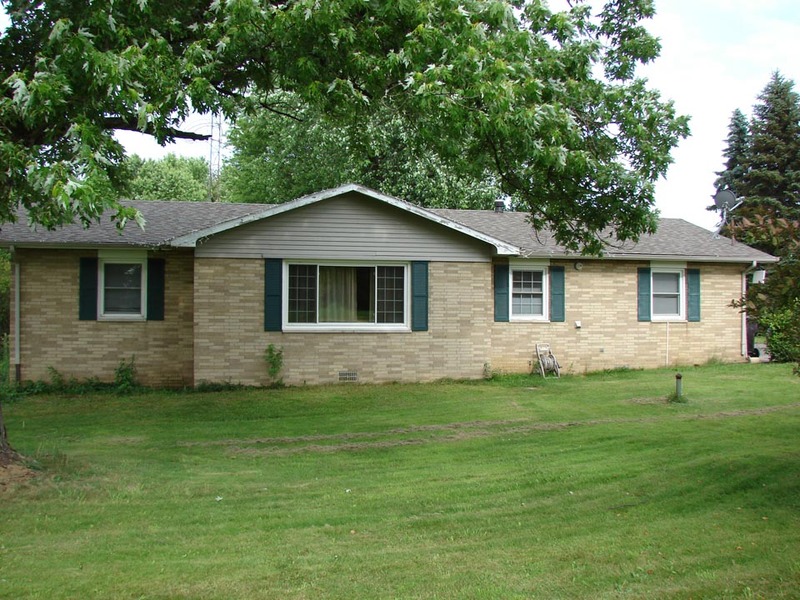 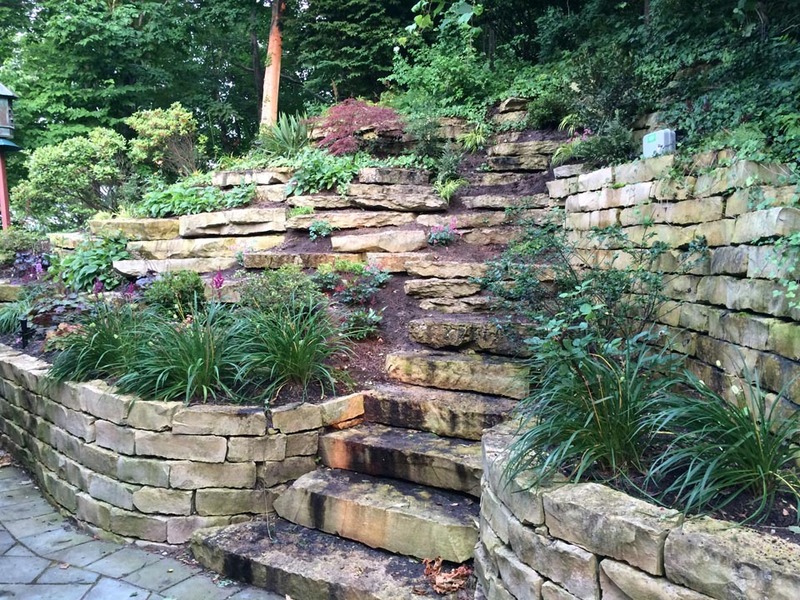 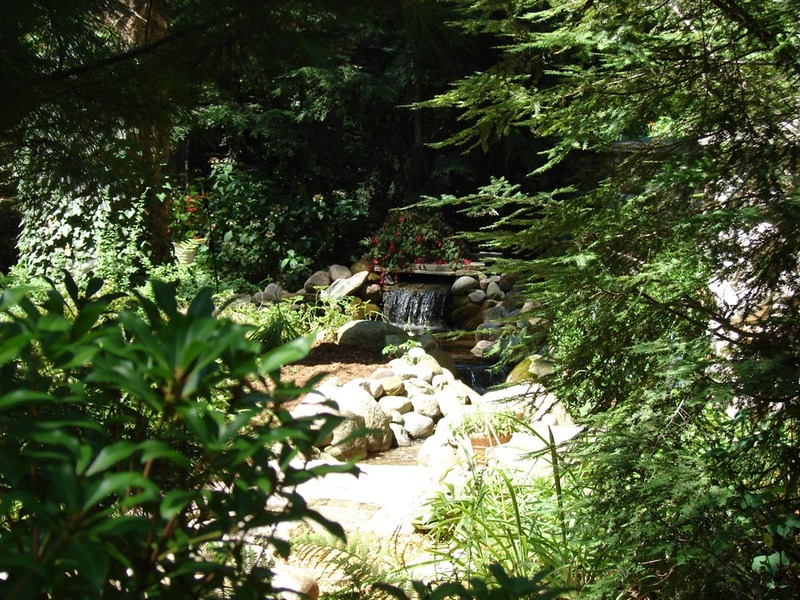 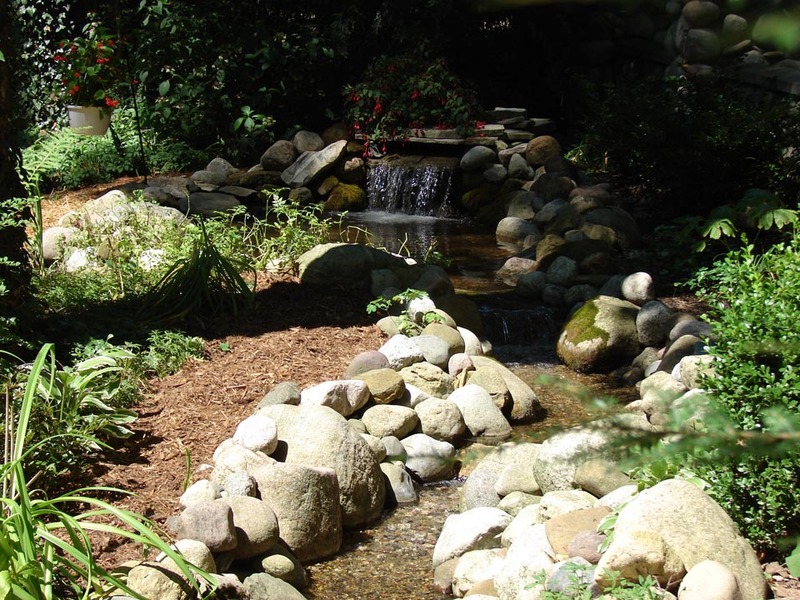 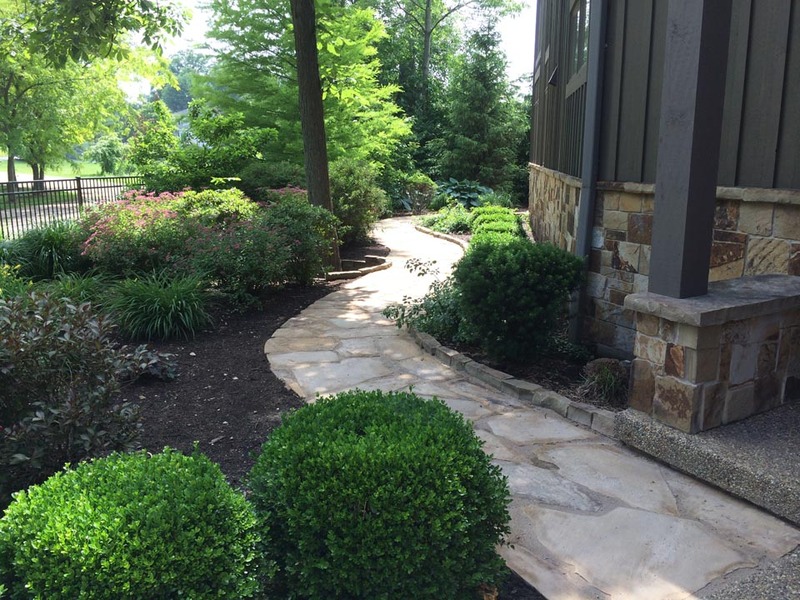 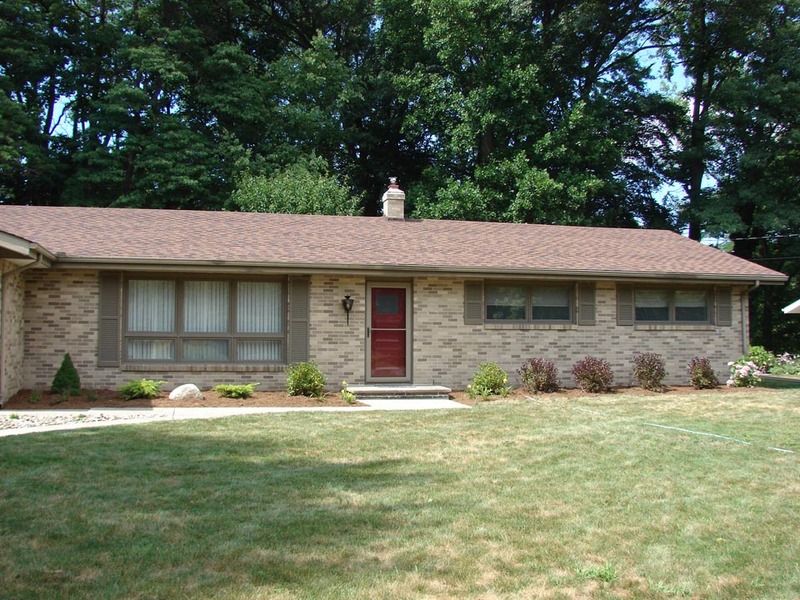 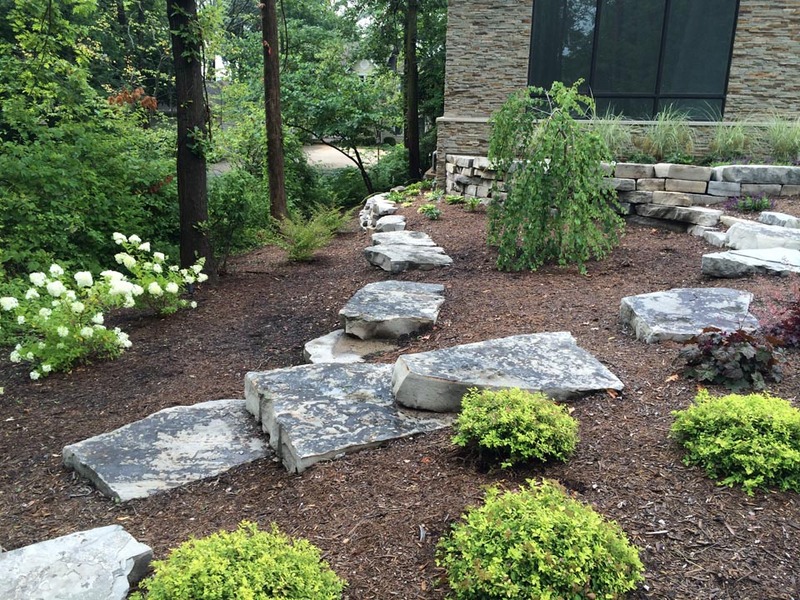 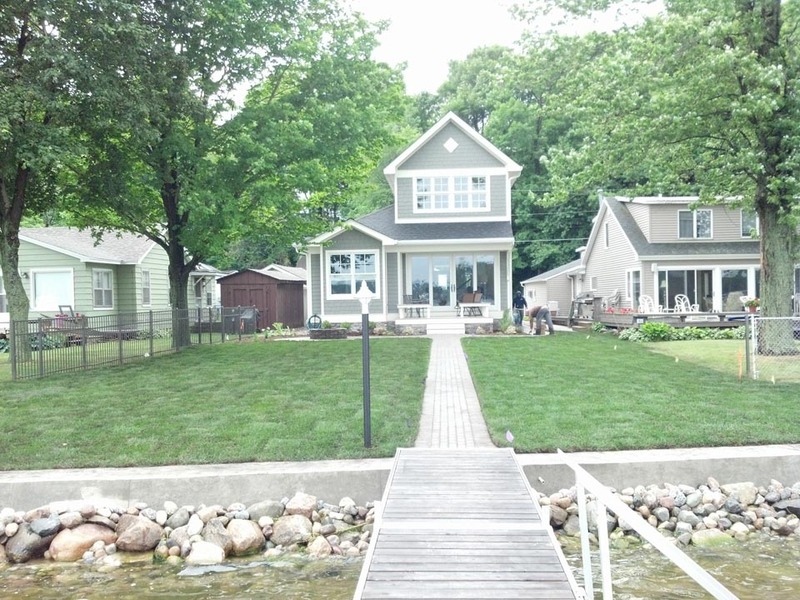 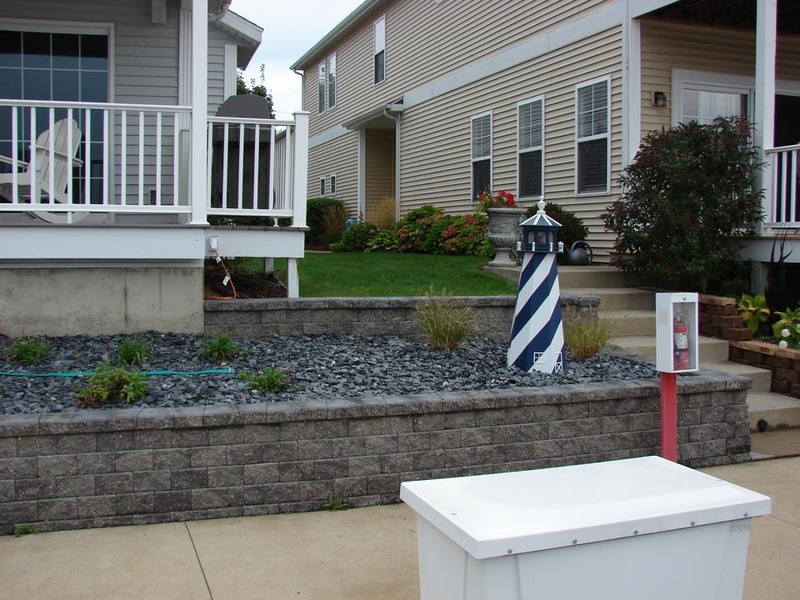 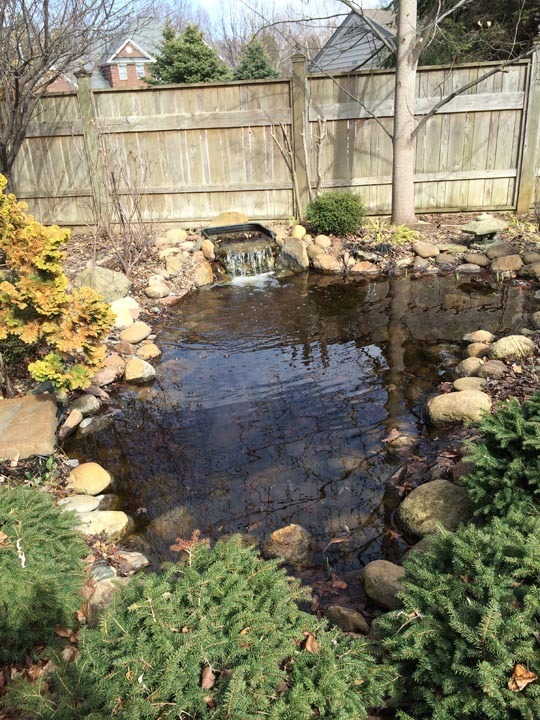 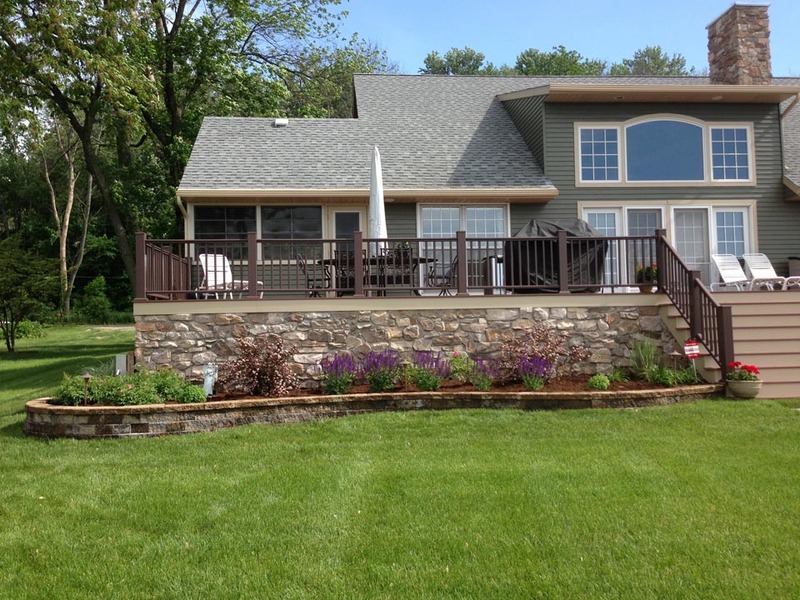 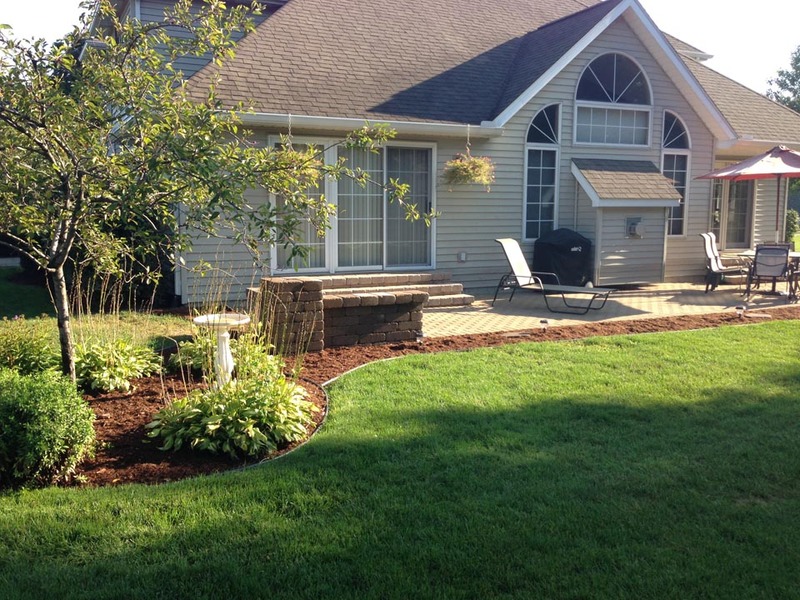 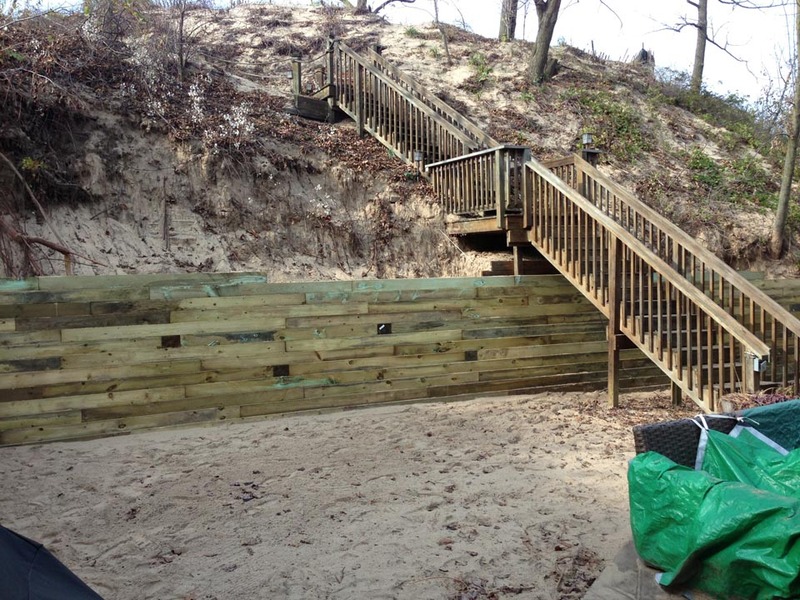 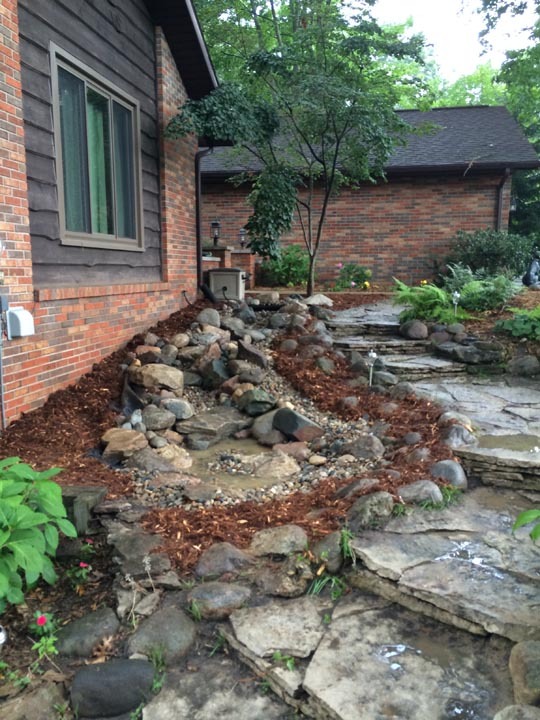 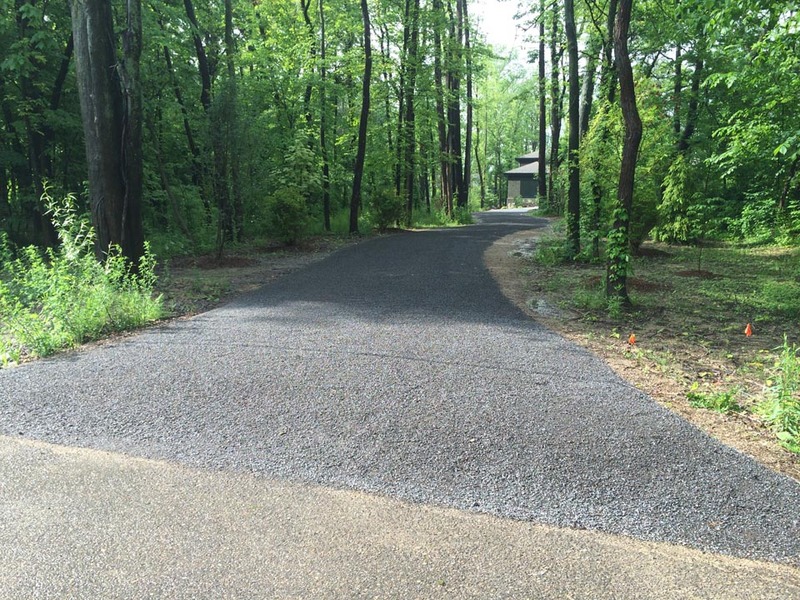 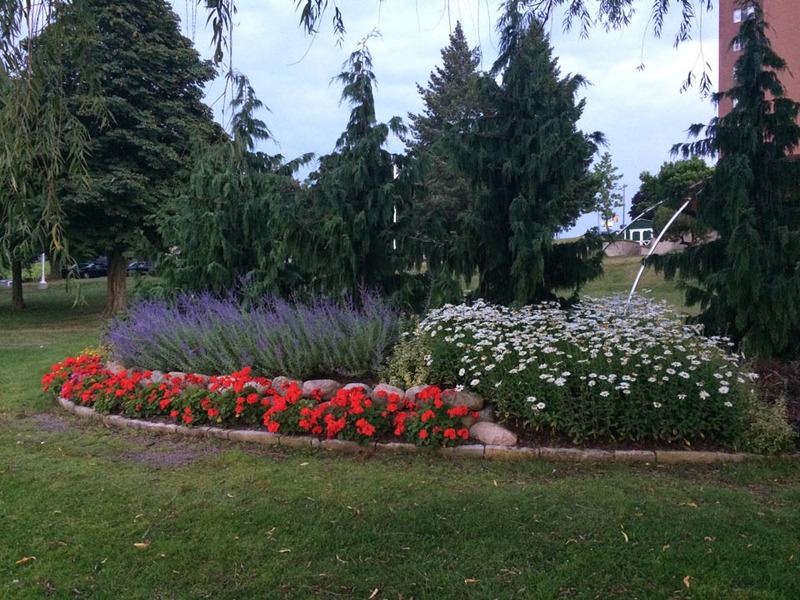 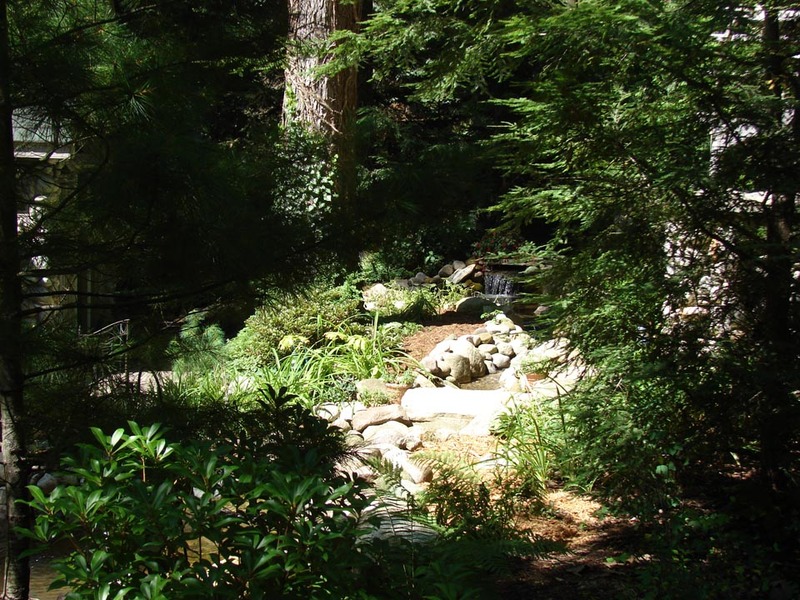 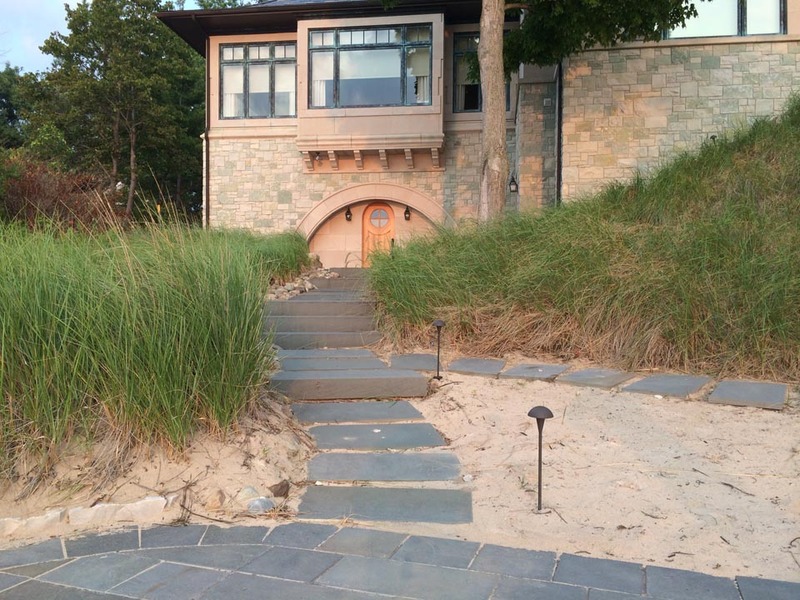 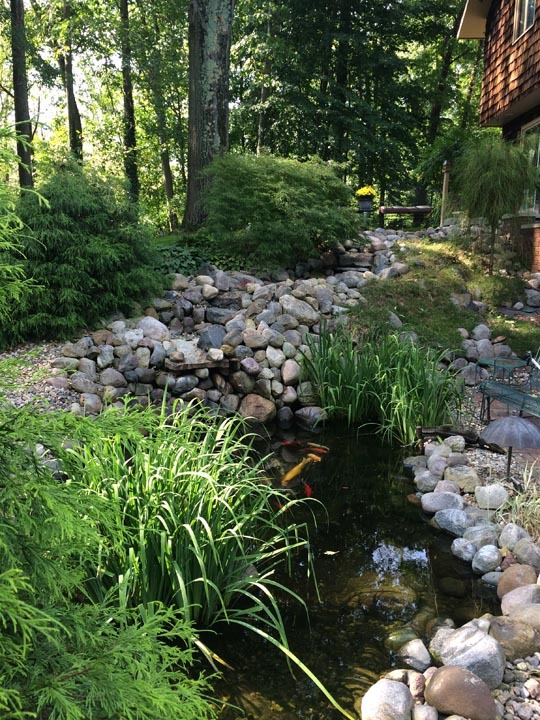 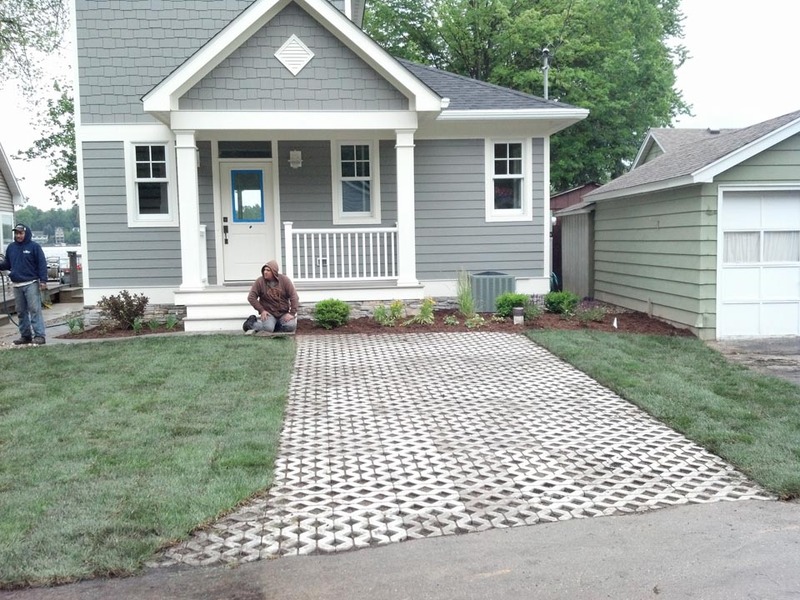 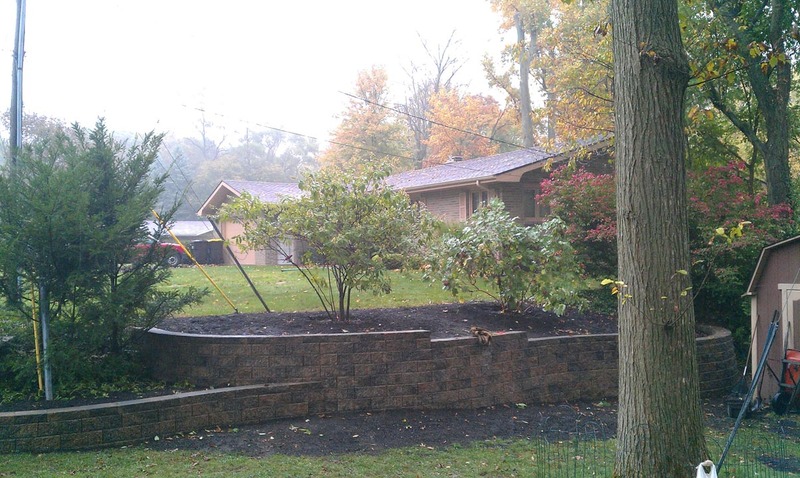 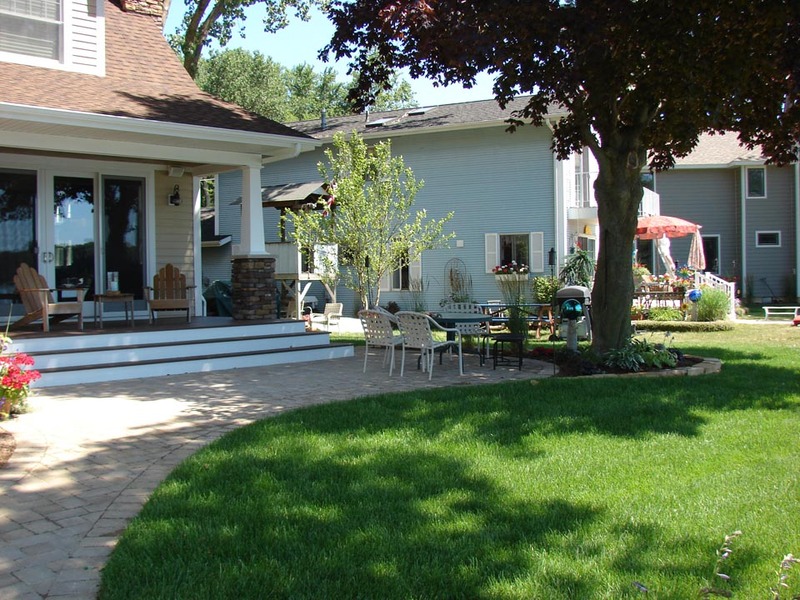 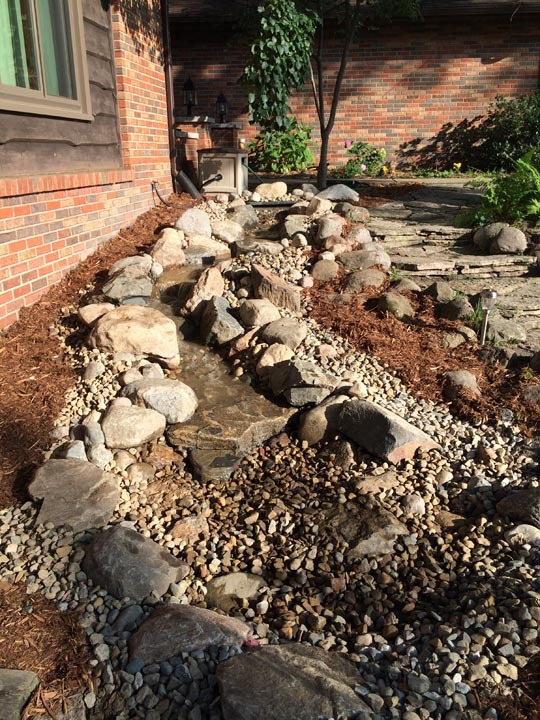 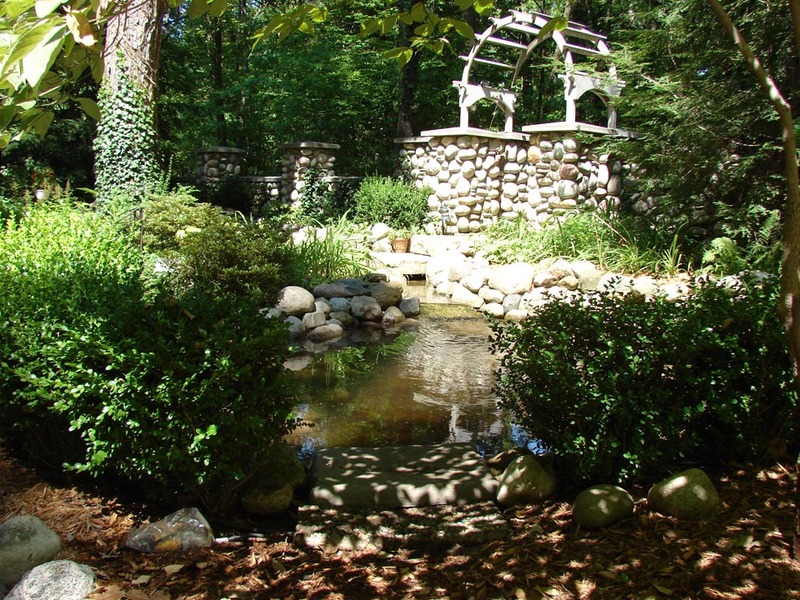 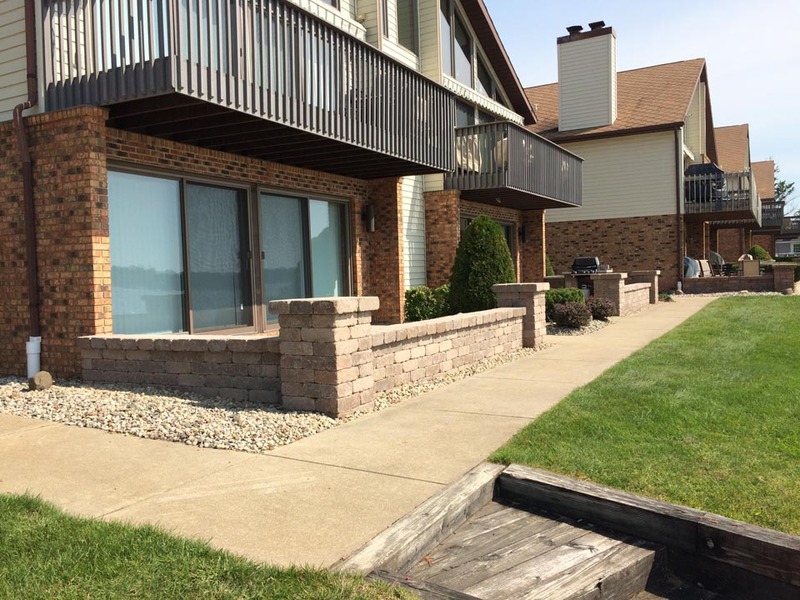 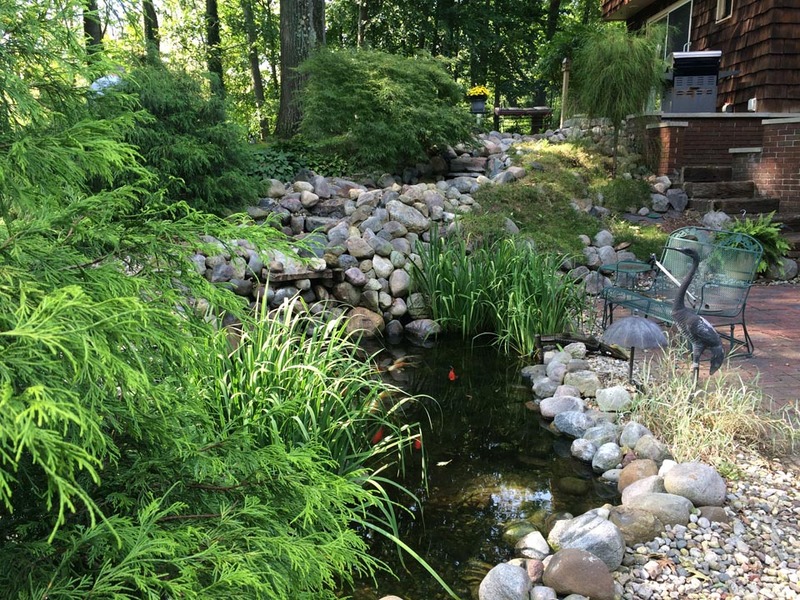 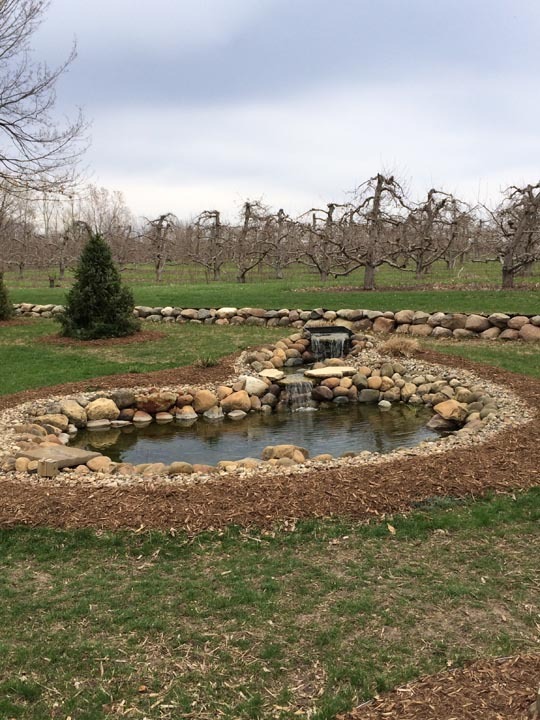 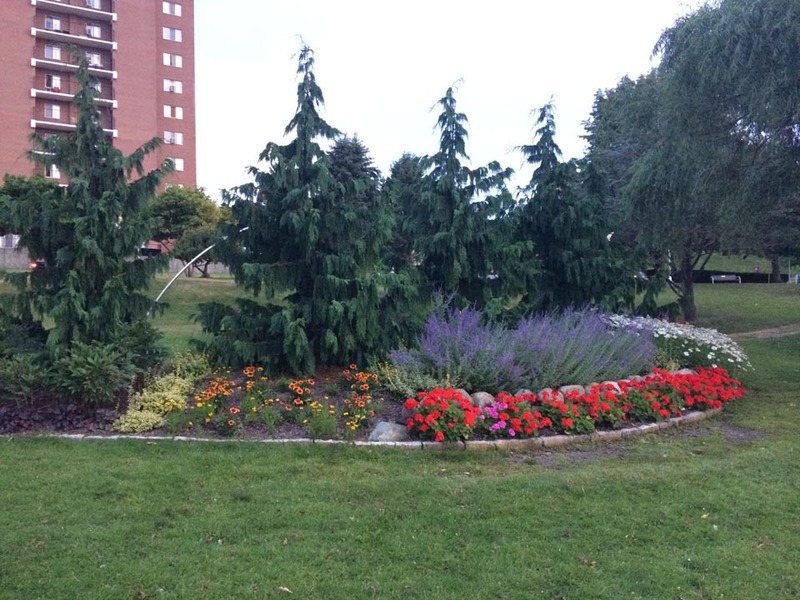 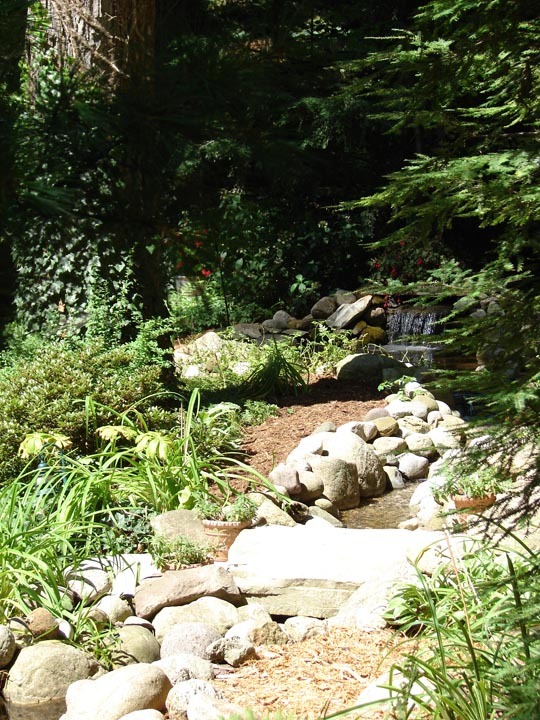 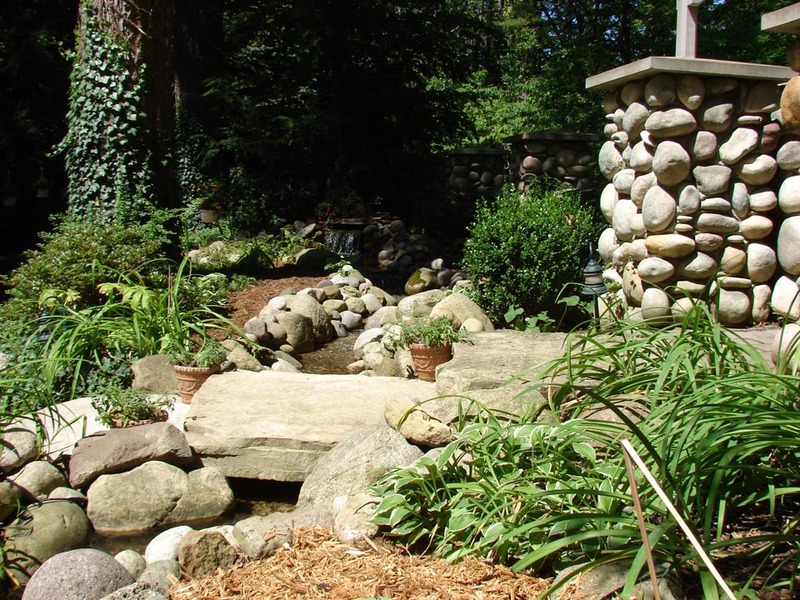 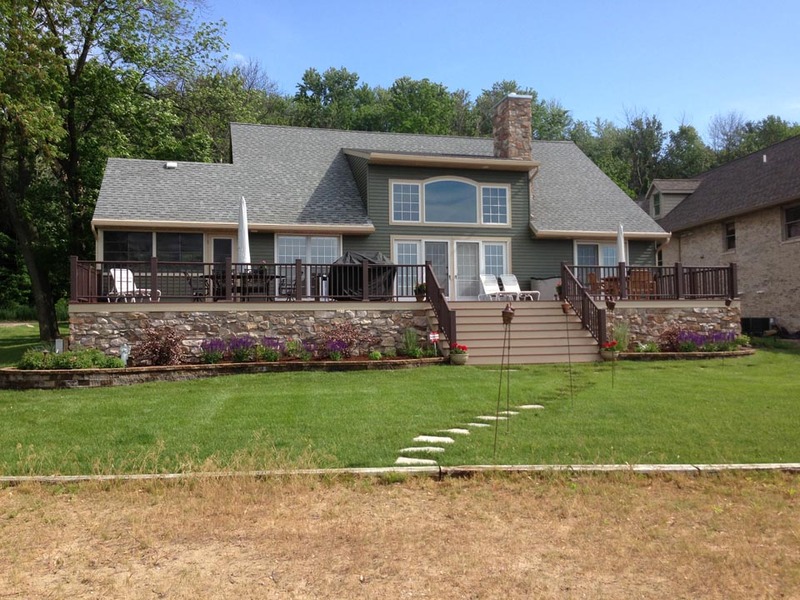 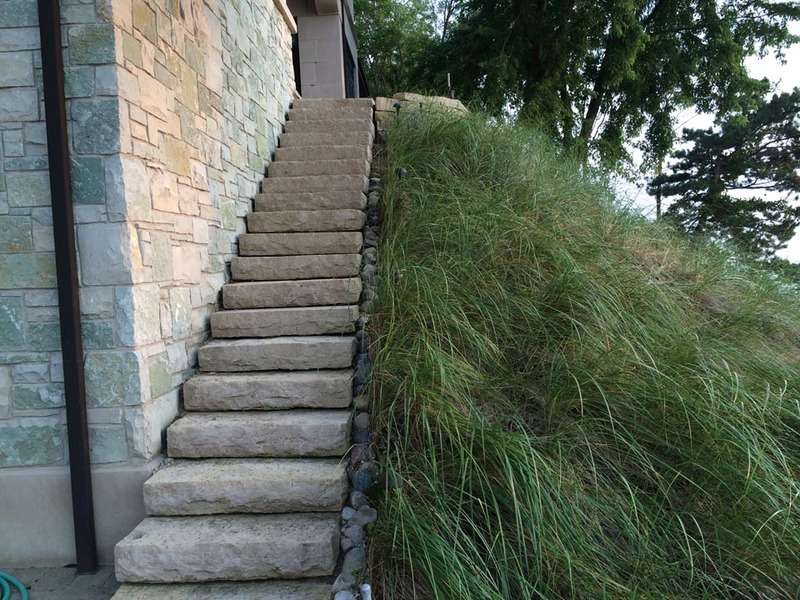 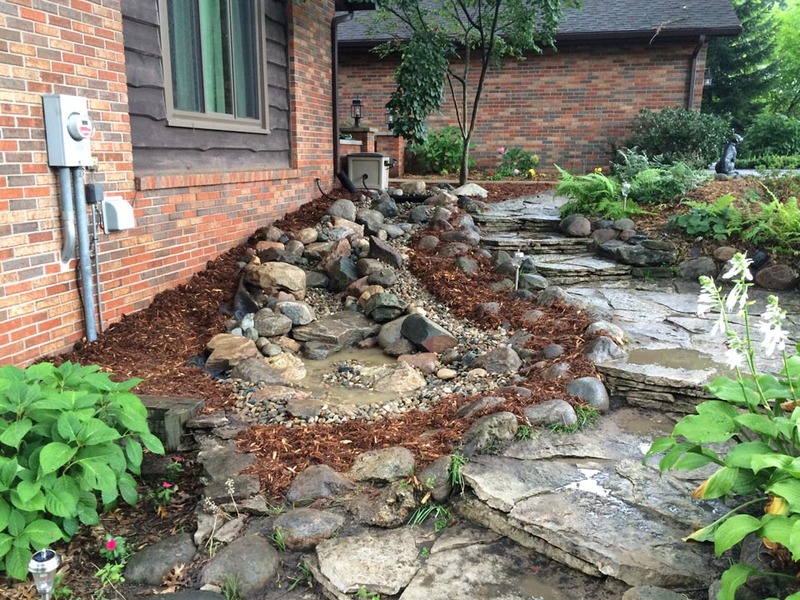 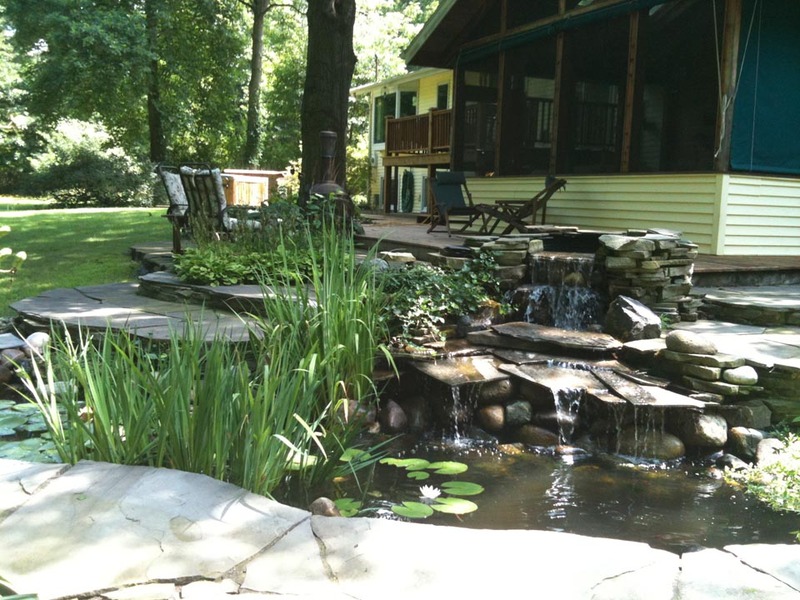 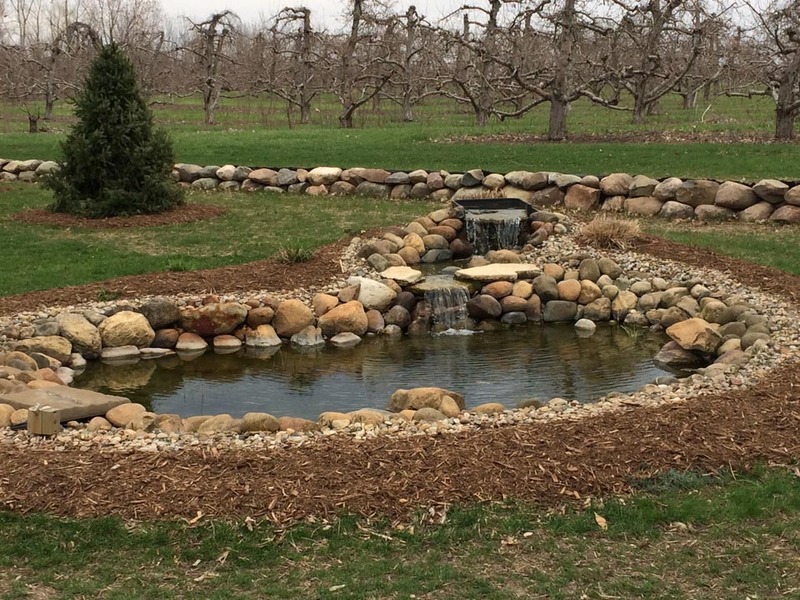 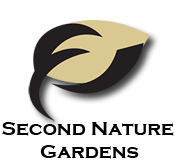 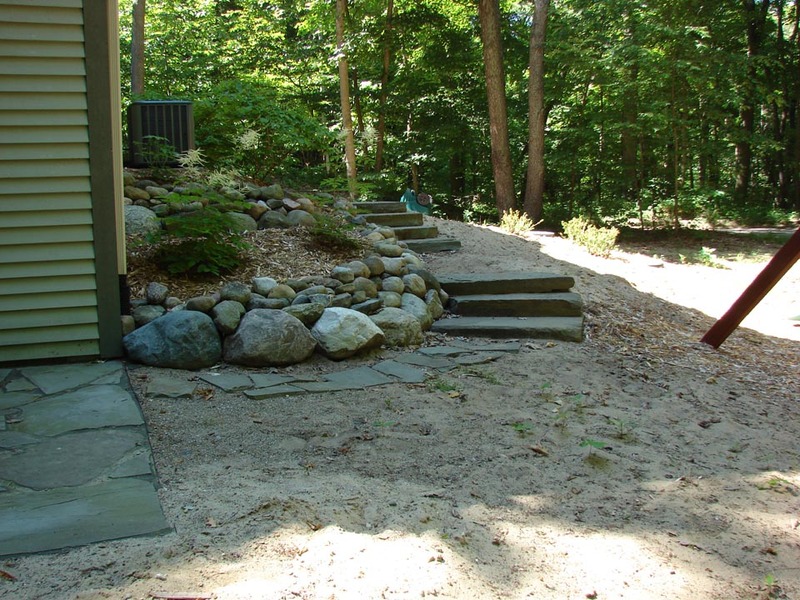 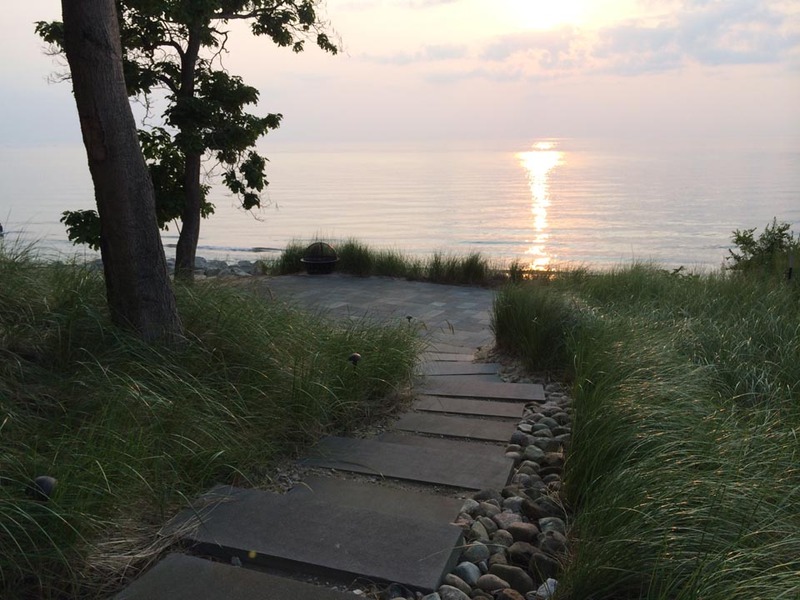 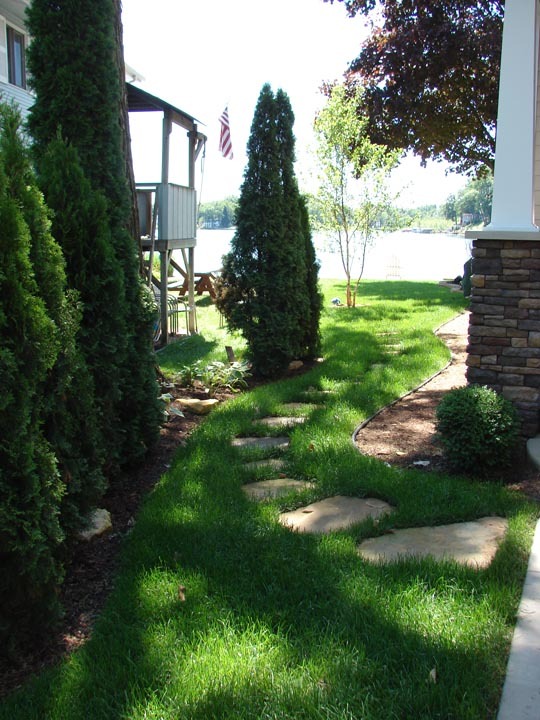 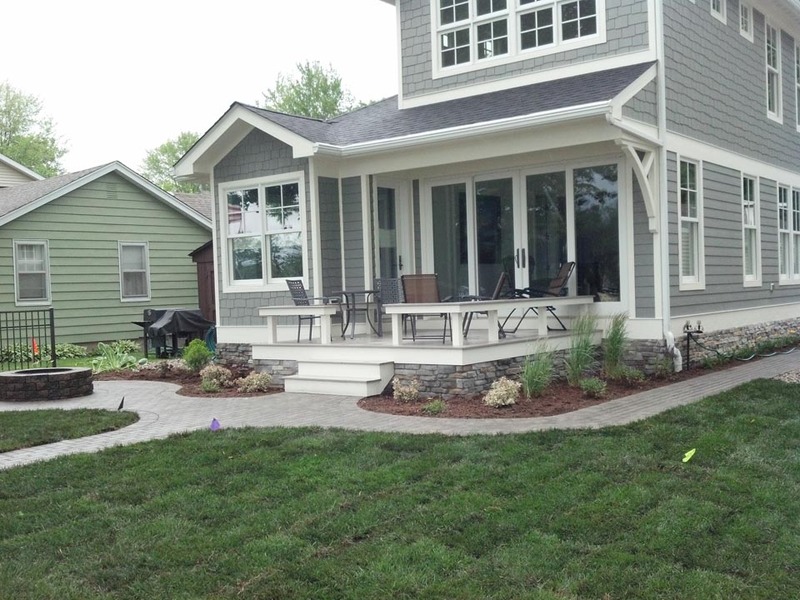 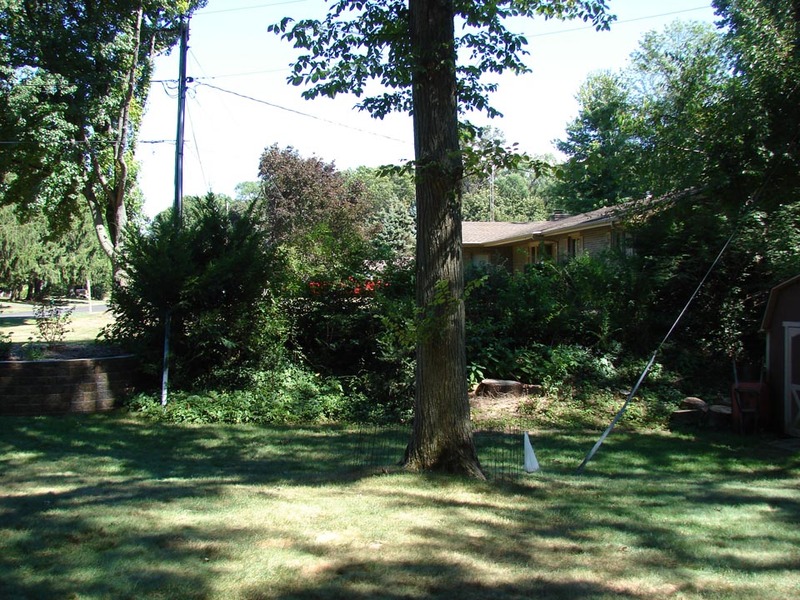 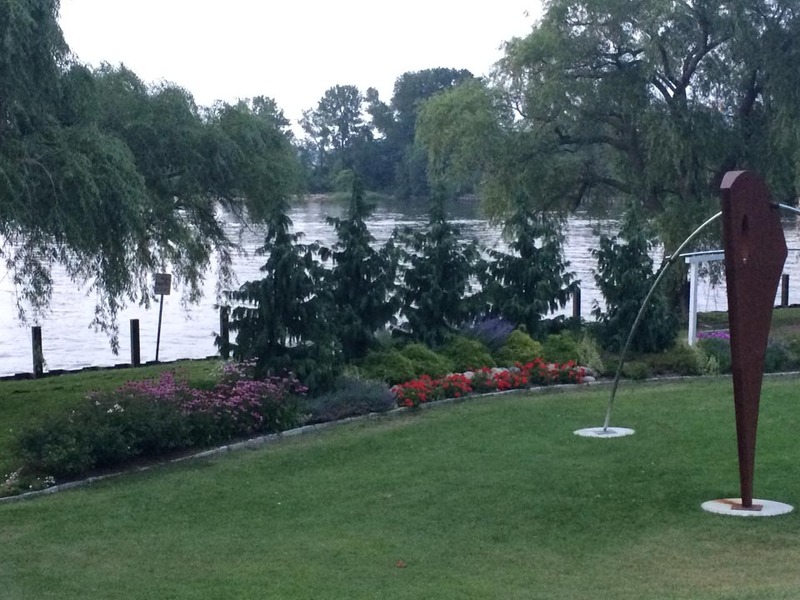 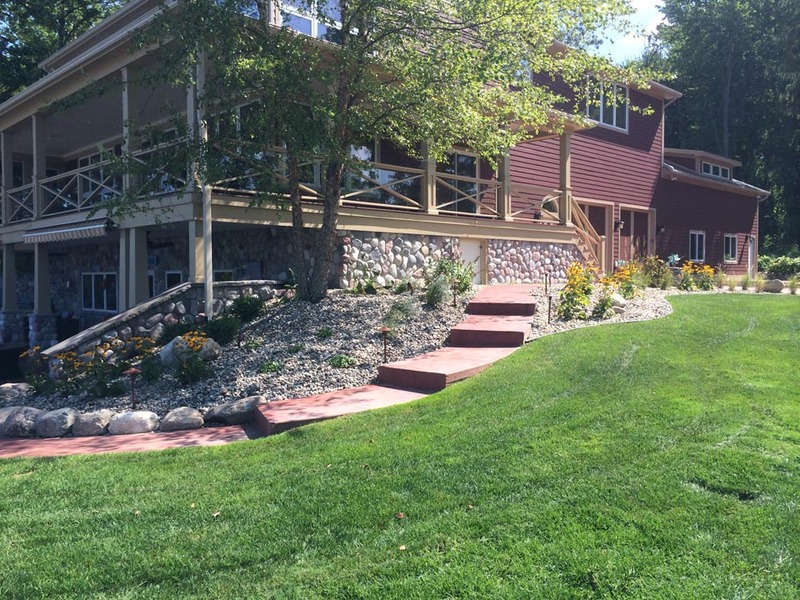 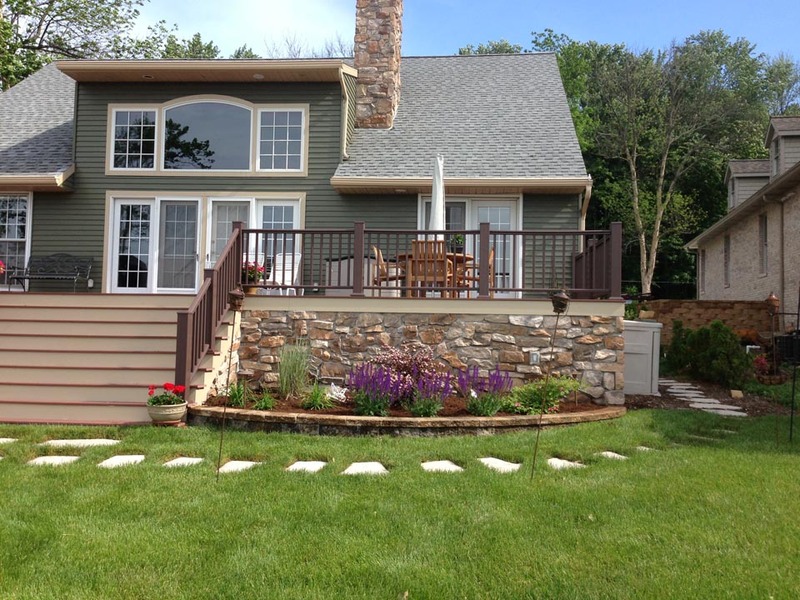 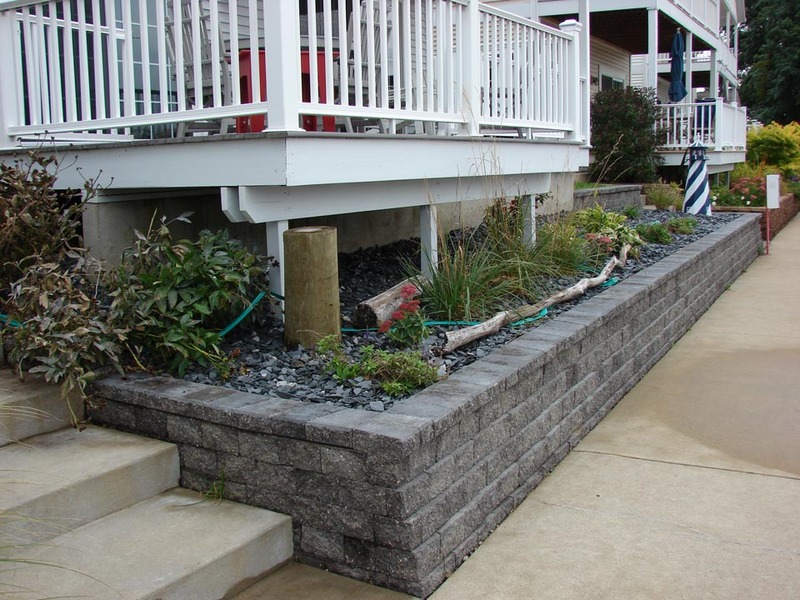 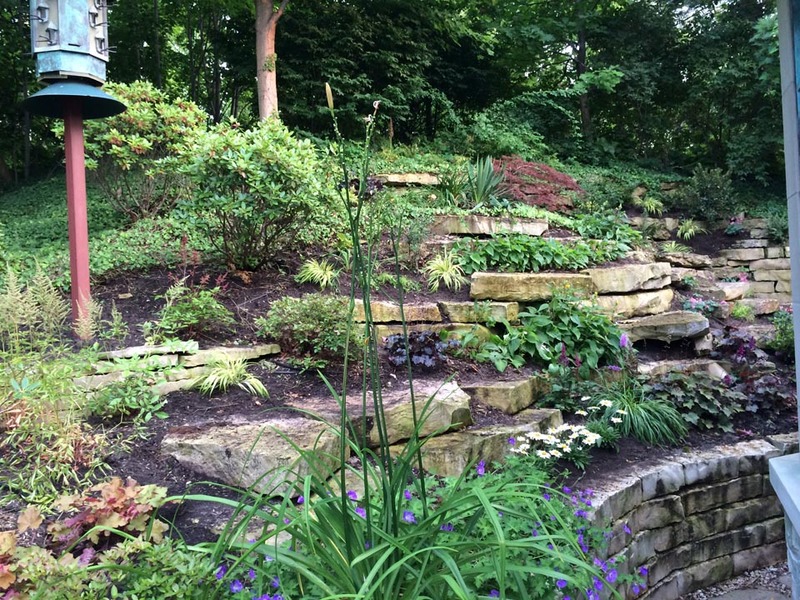 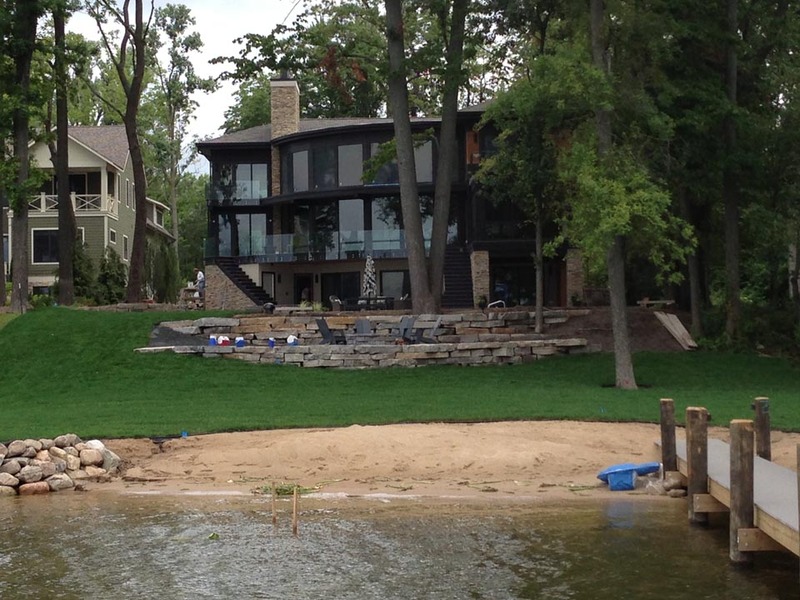 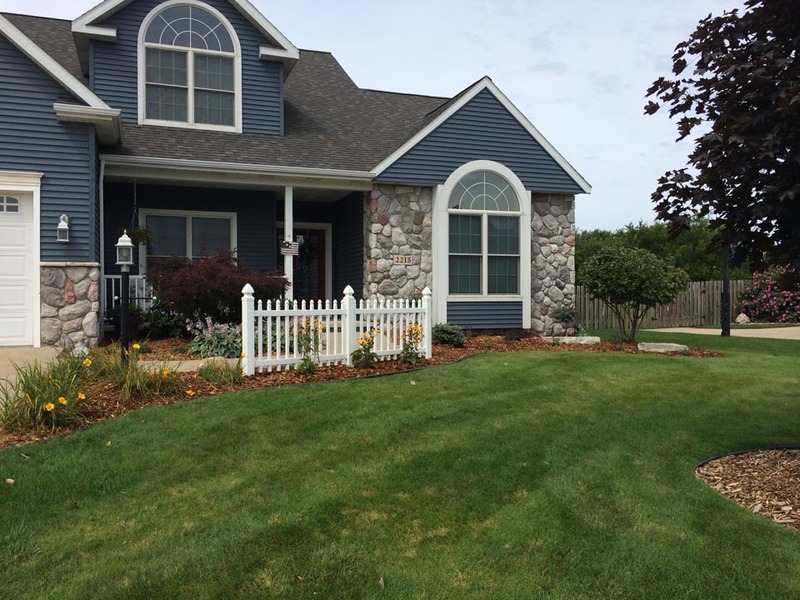 Second Nature Gardens offers full service landscape management, renovations and installation. 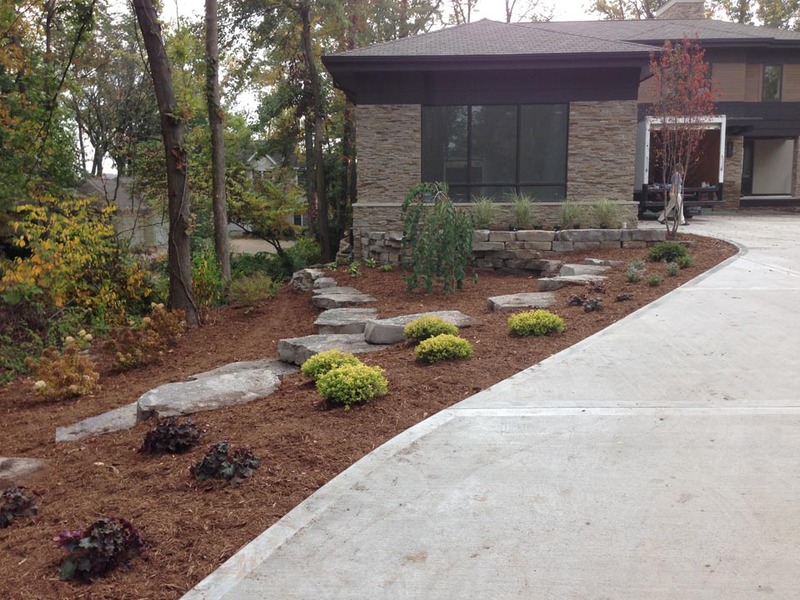 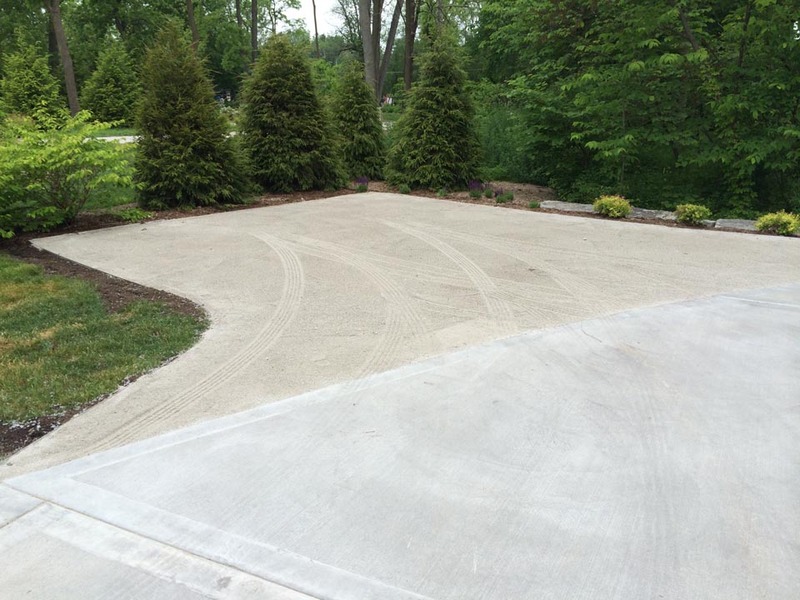 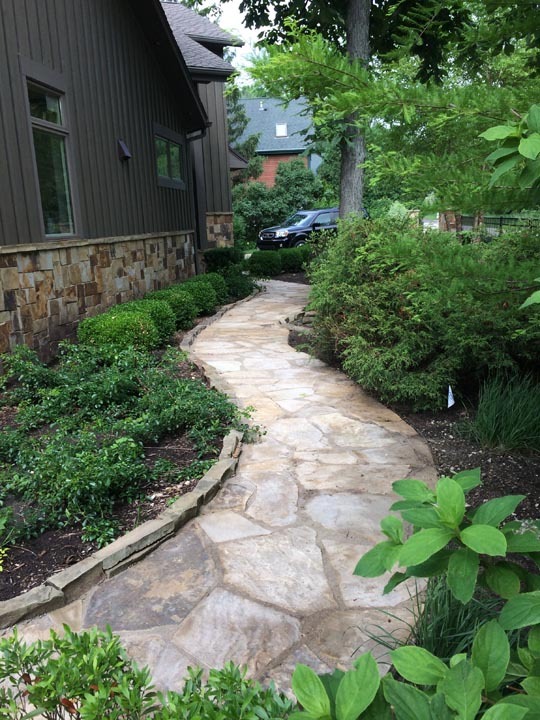 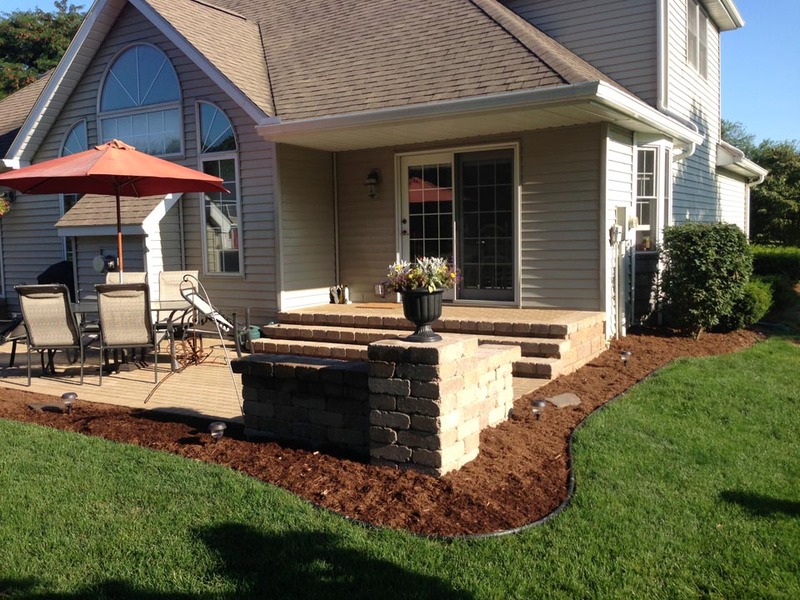 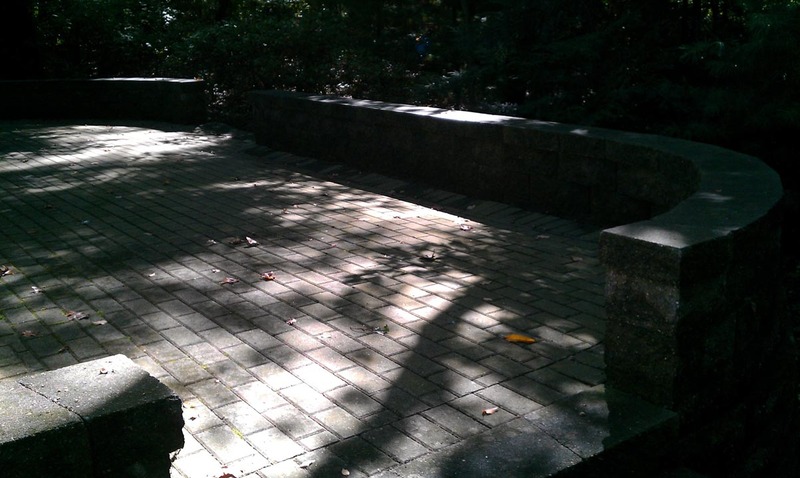 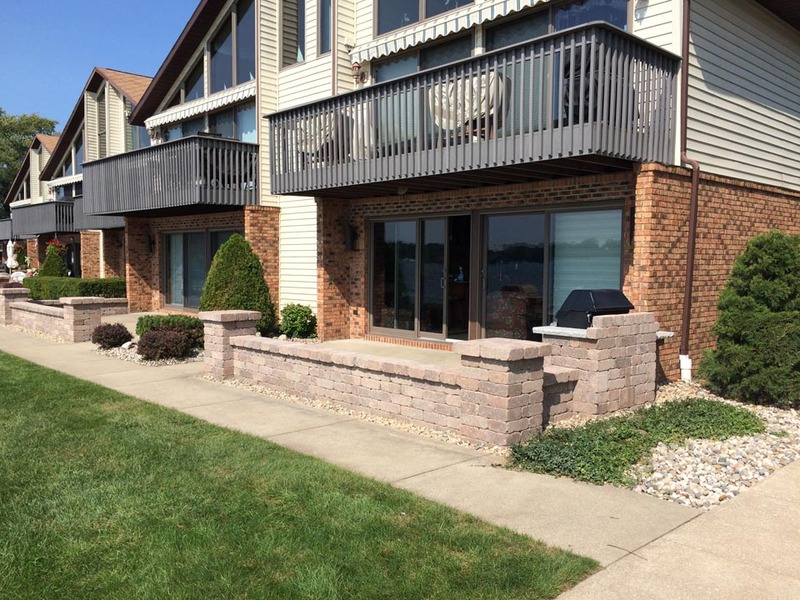 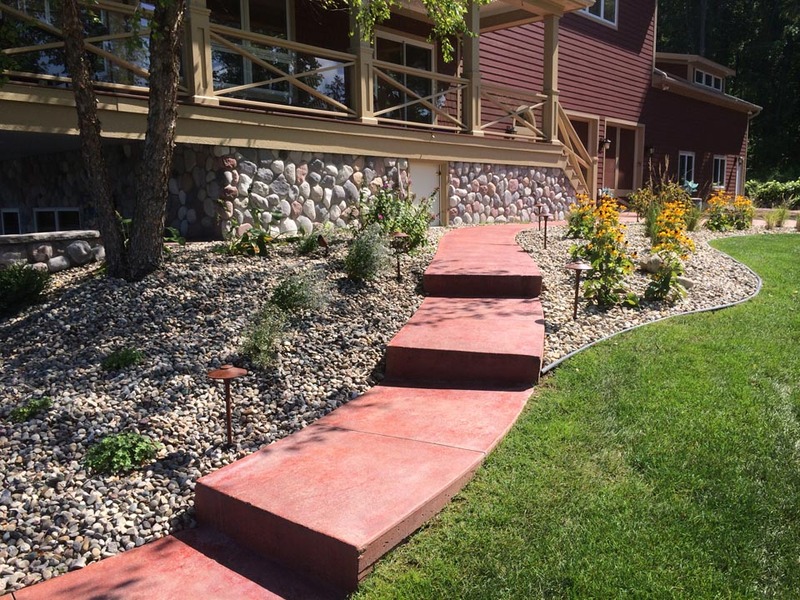 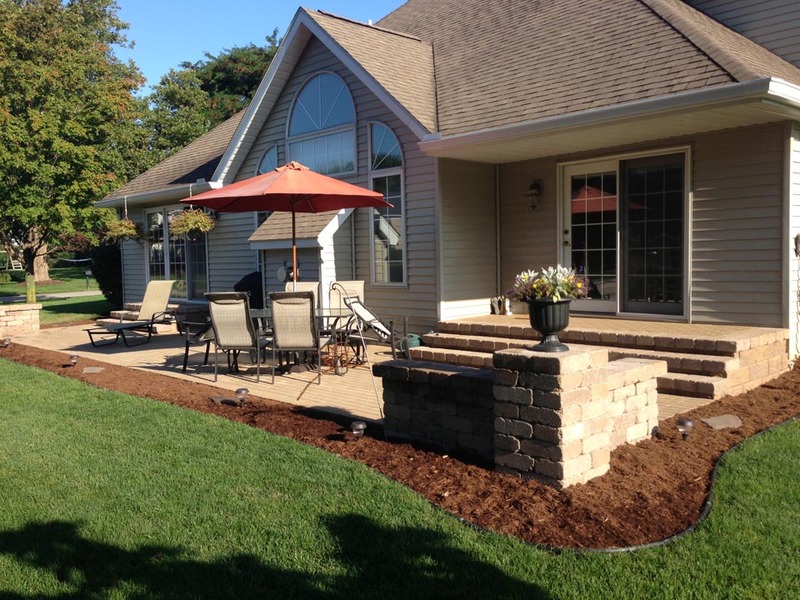 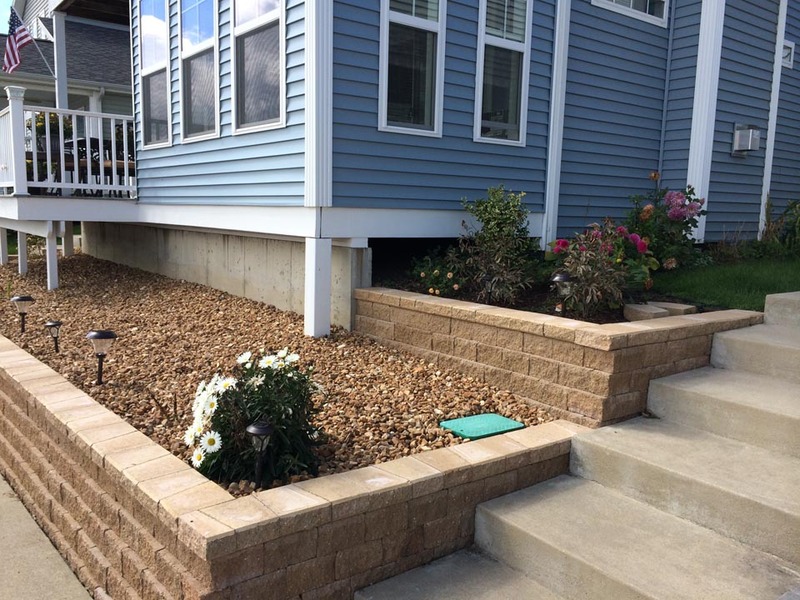 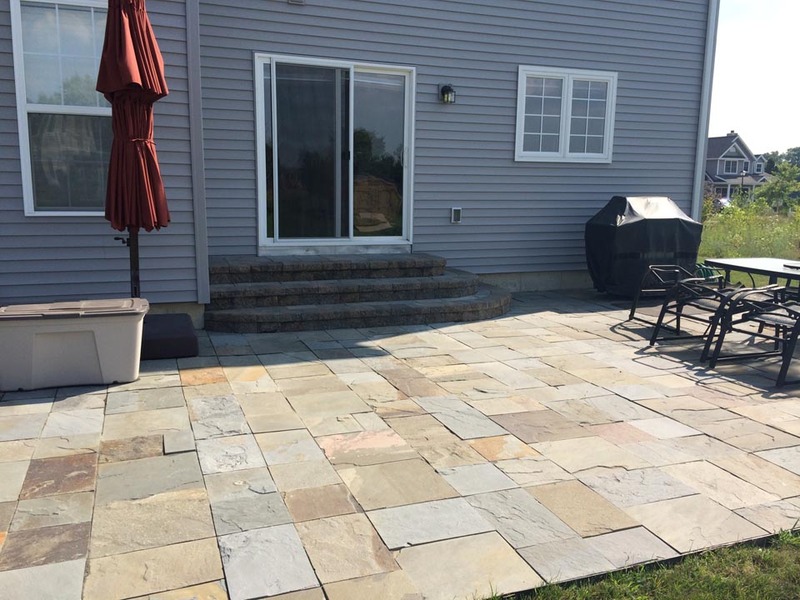 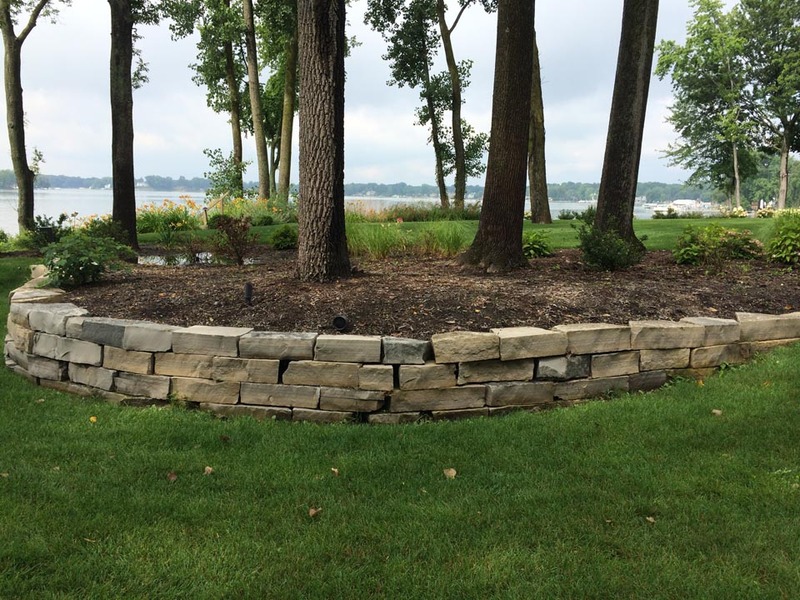 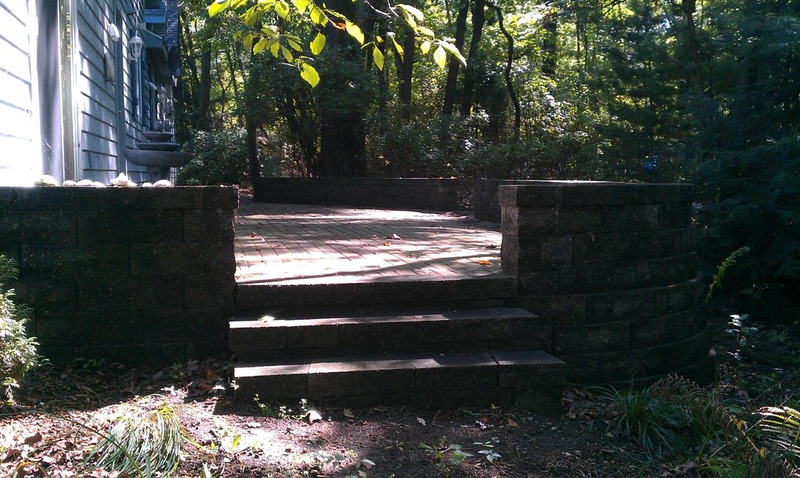 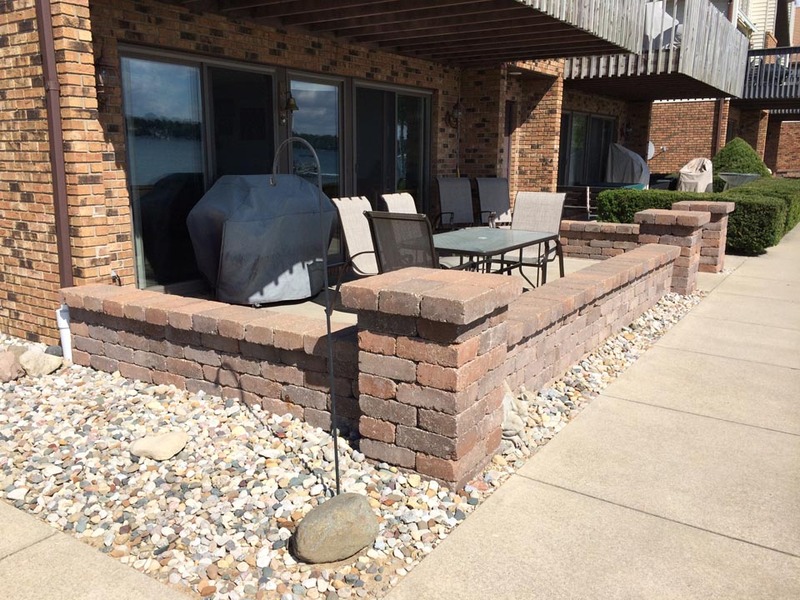 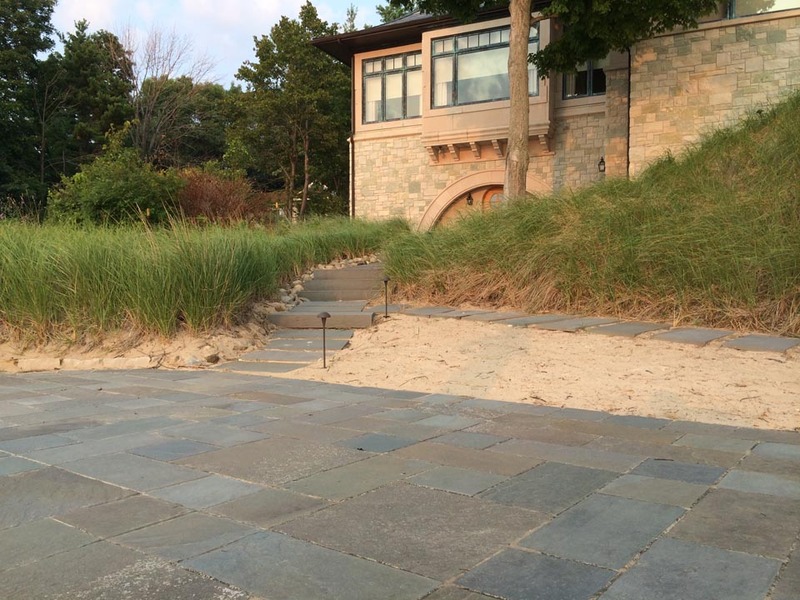 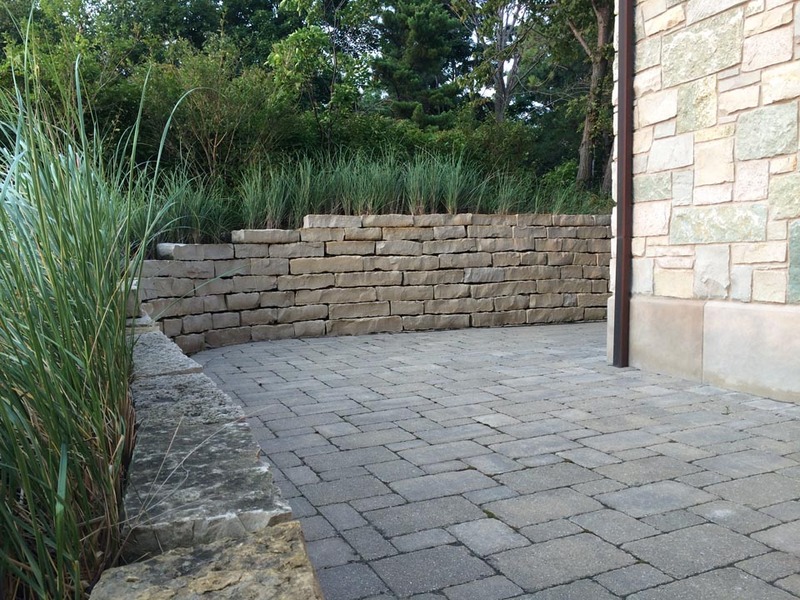 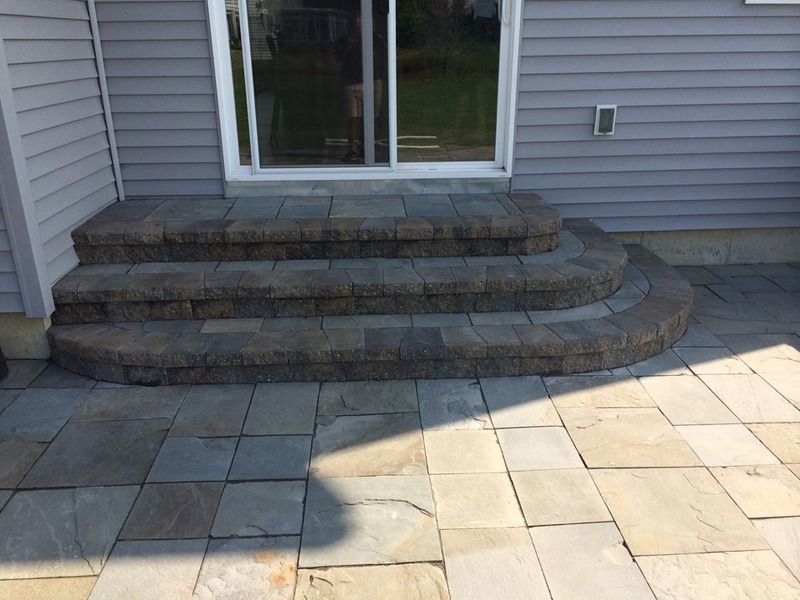 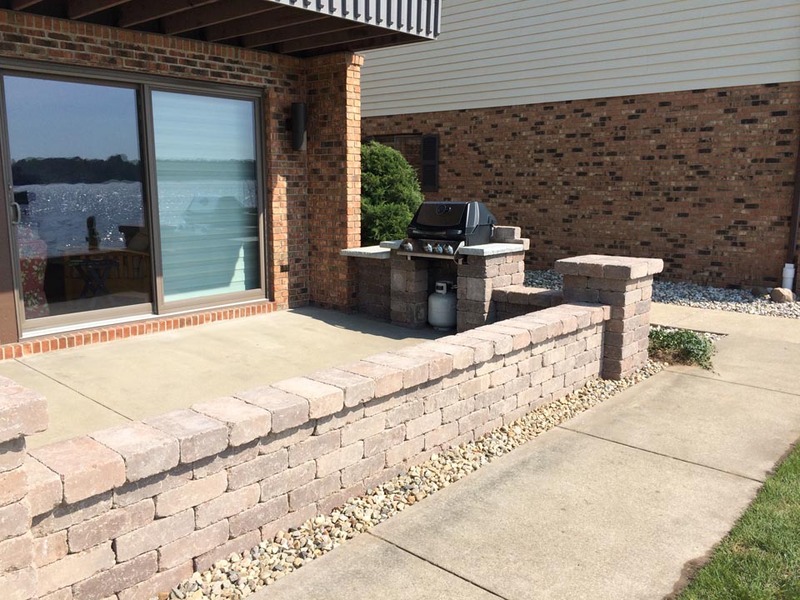 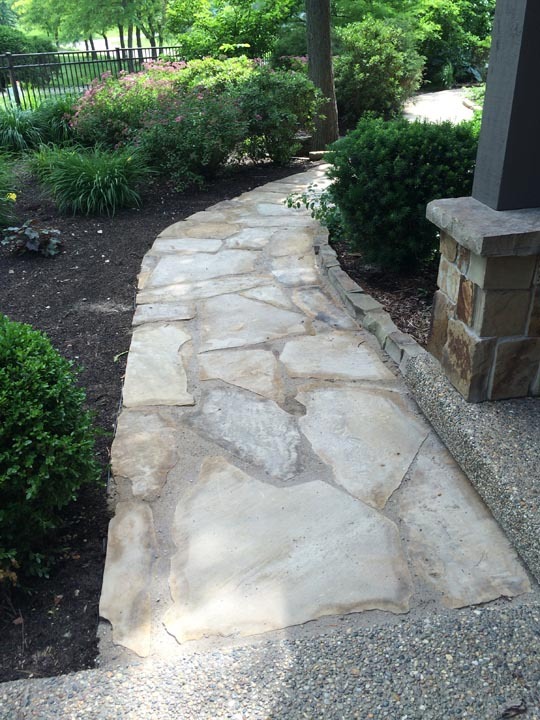 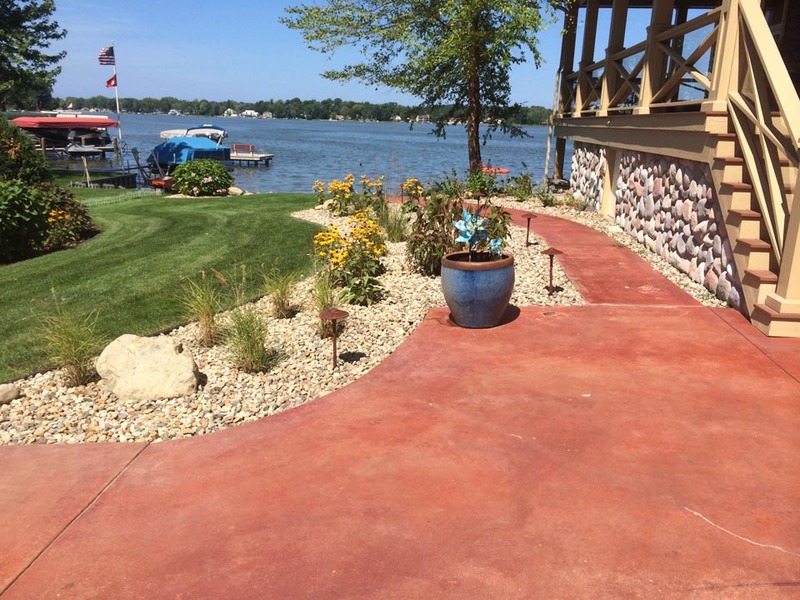 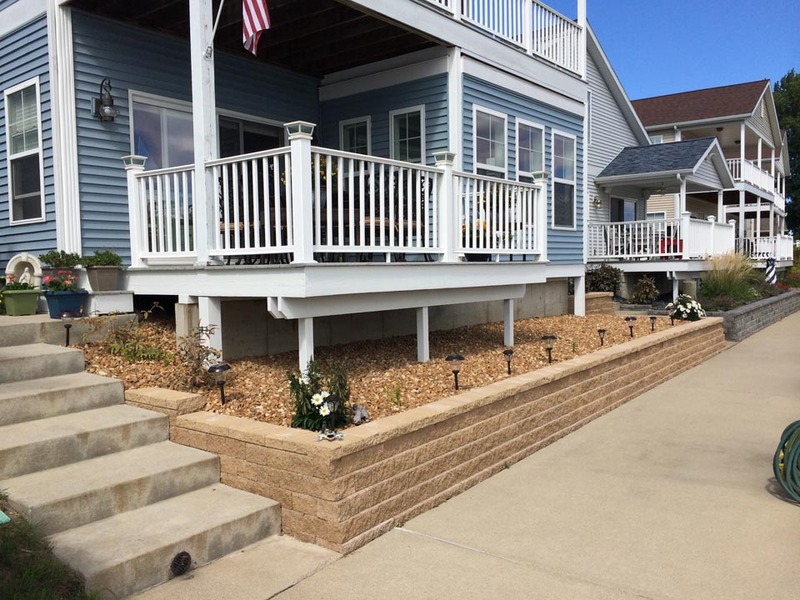 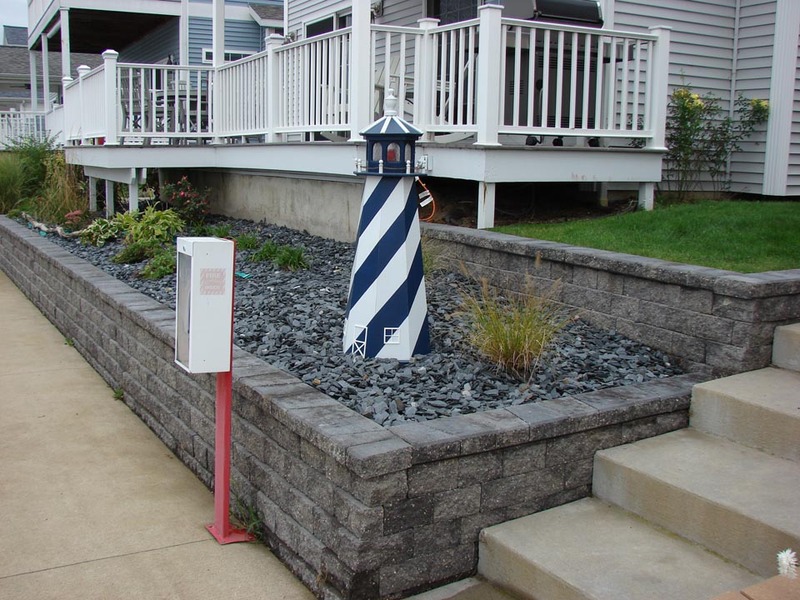 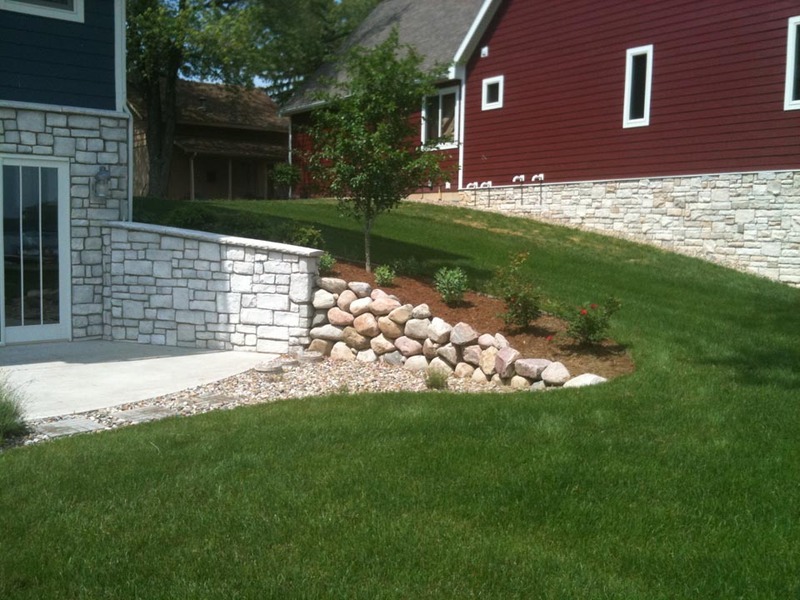 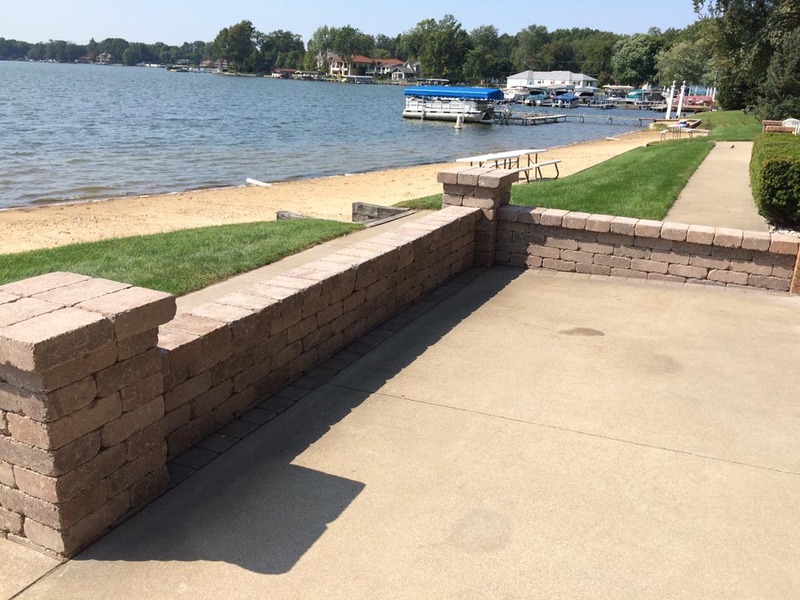 We offer landscape design and installation of plantings, brick or stone walkways, retaining walls and patios. 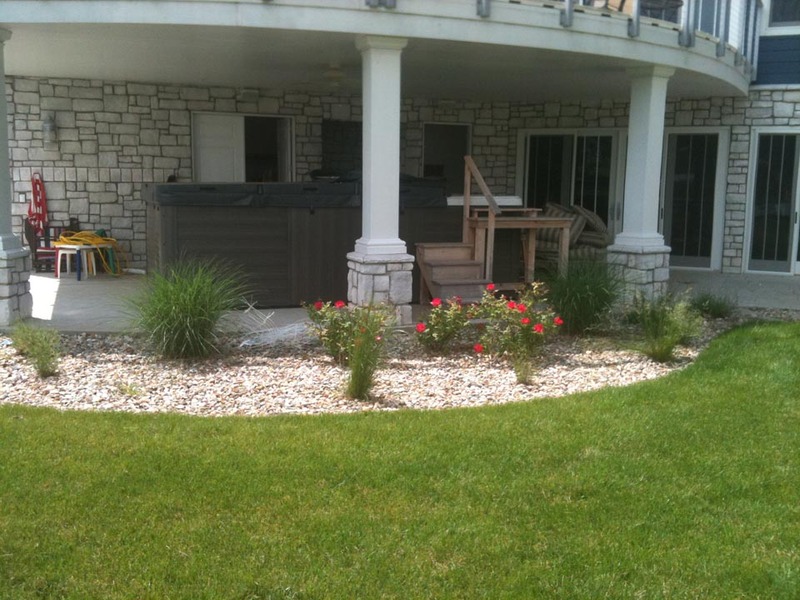 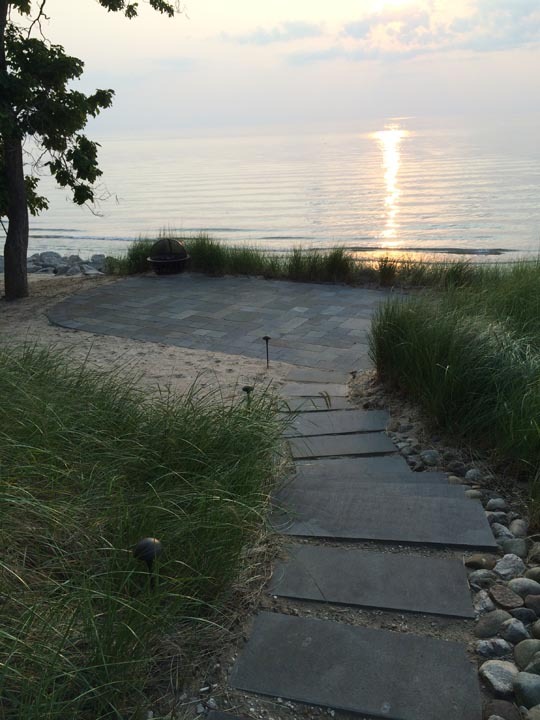 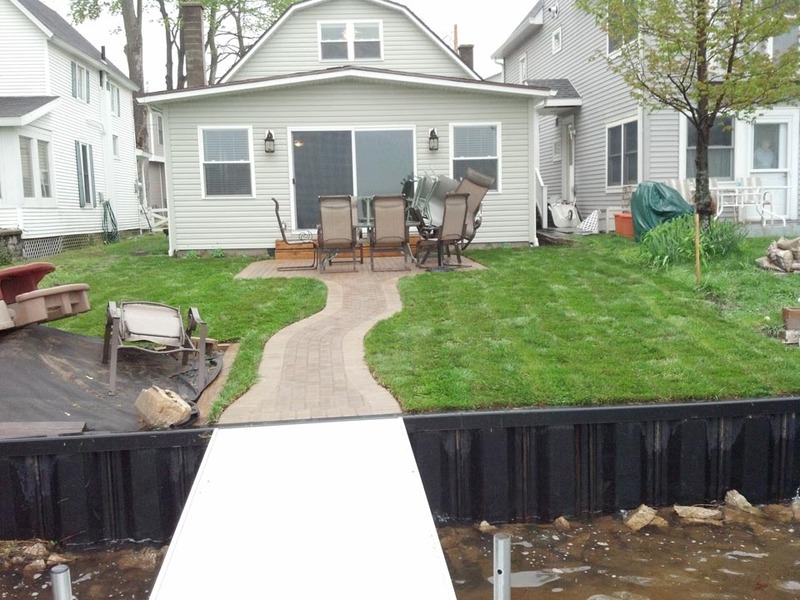 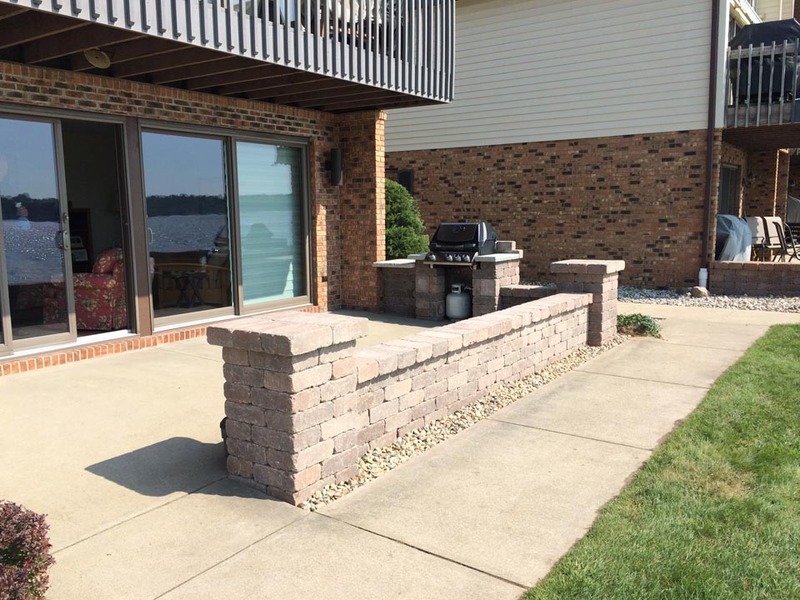 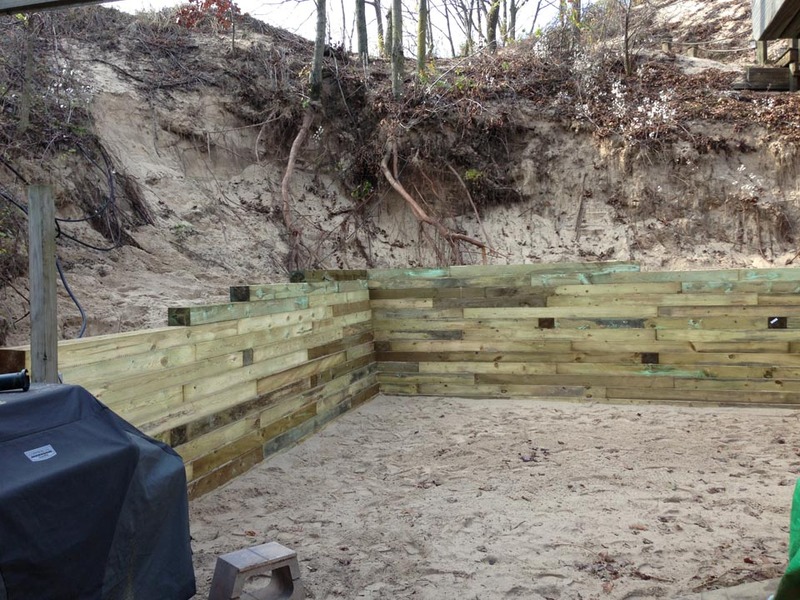 We also install water features, outdoor kitchens and fire pits for your outdoor living space. 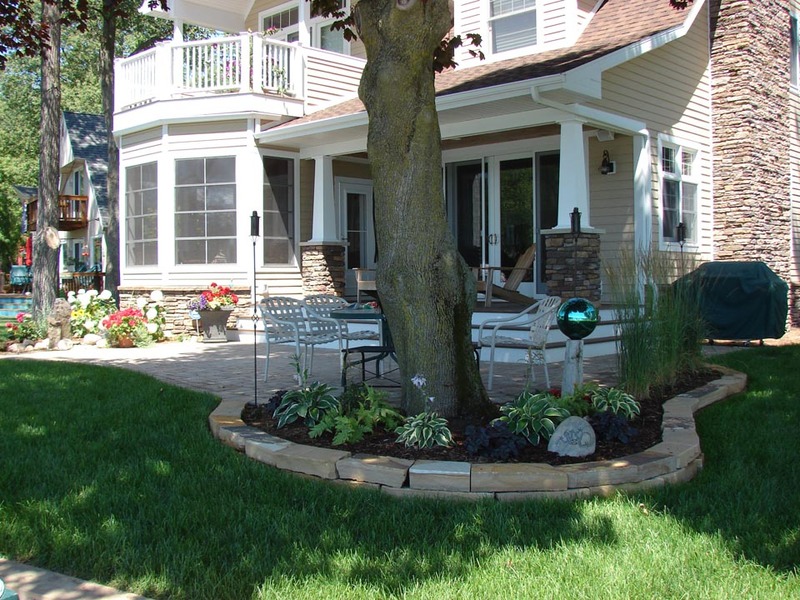 We can illuminate your landscape with outdoor lighting.